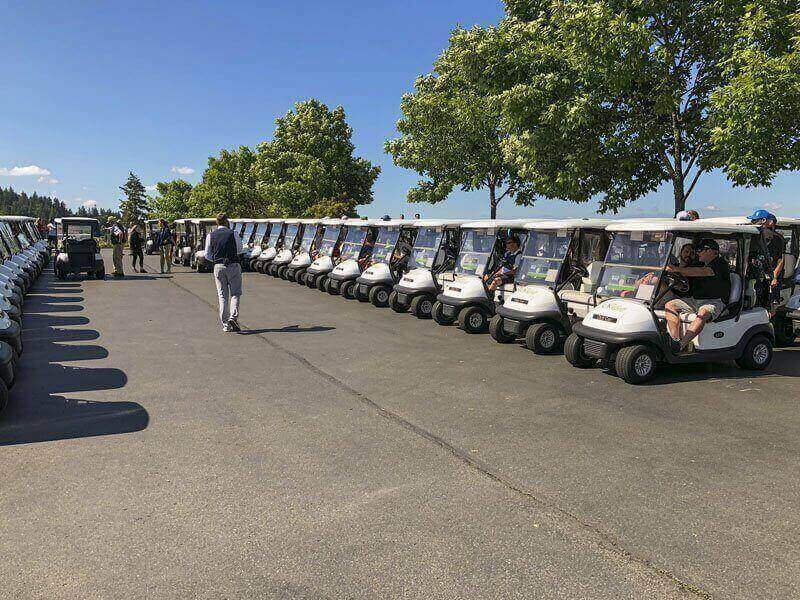 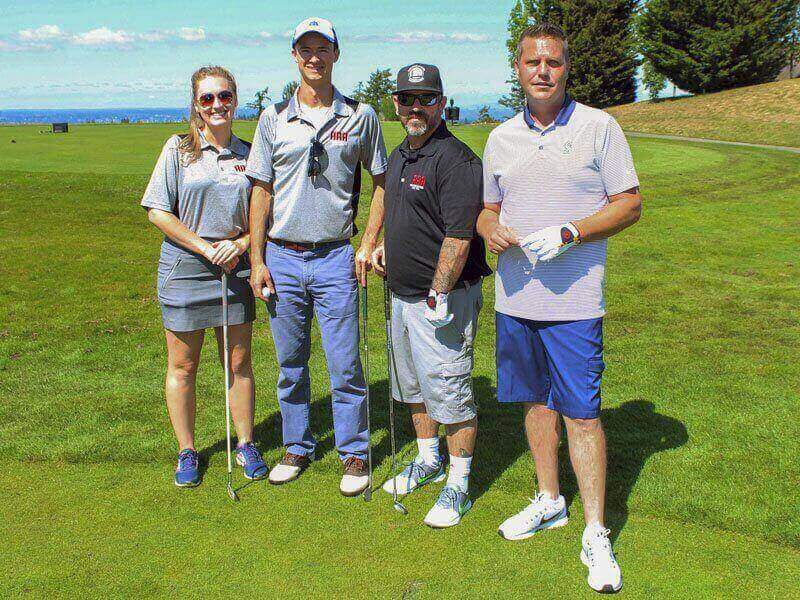 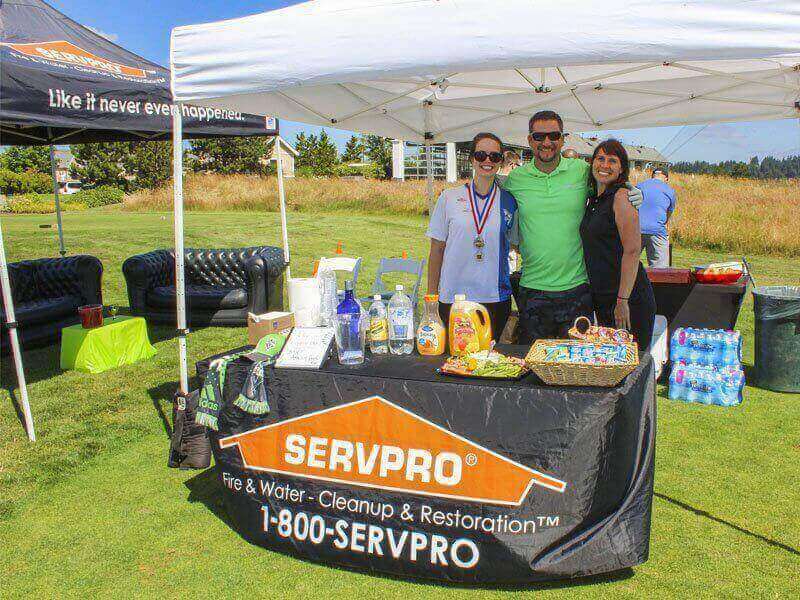 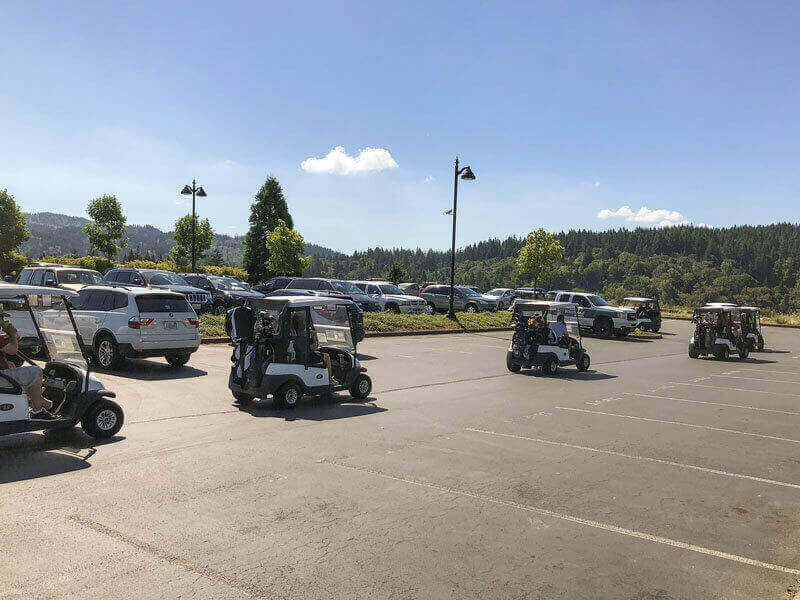 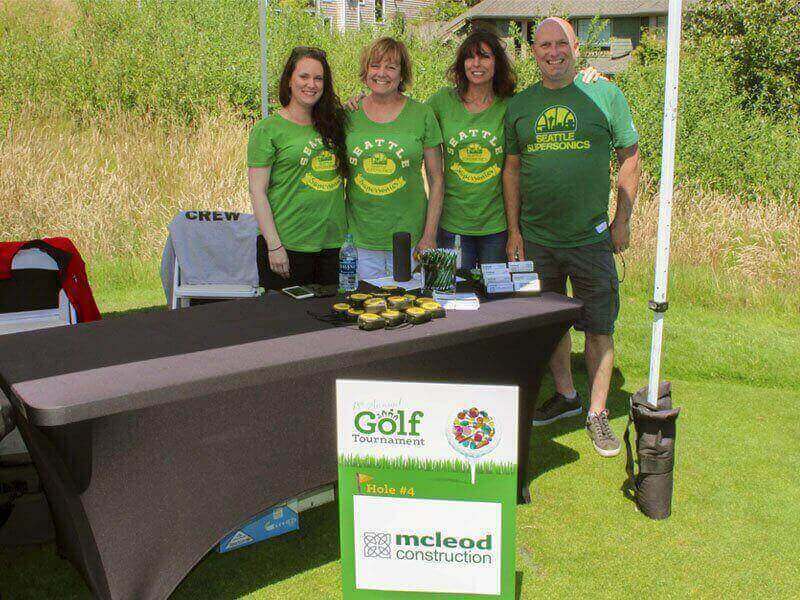 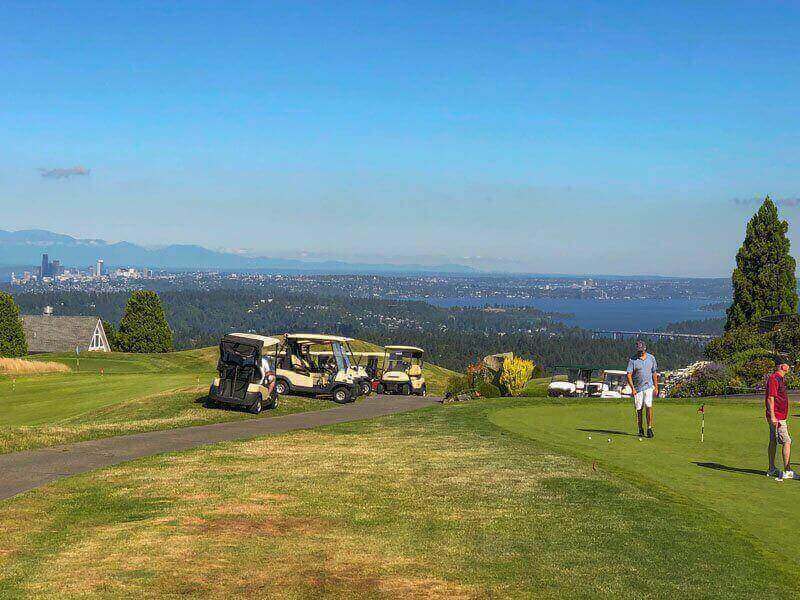 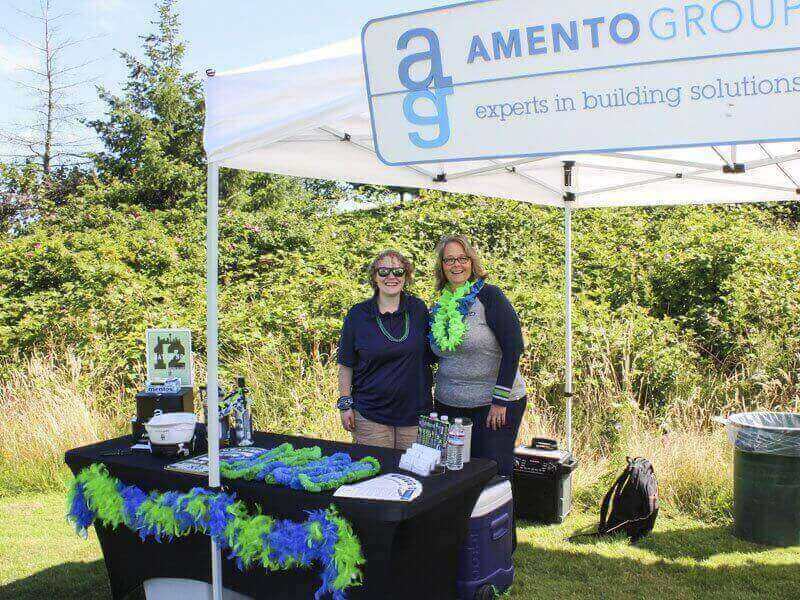 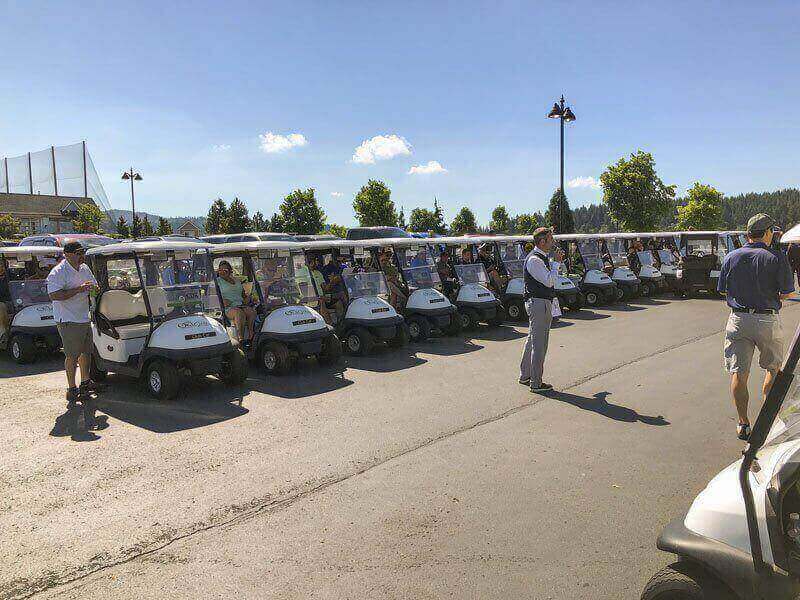 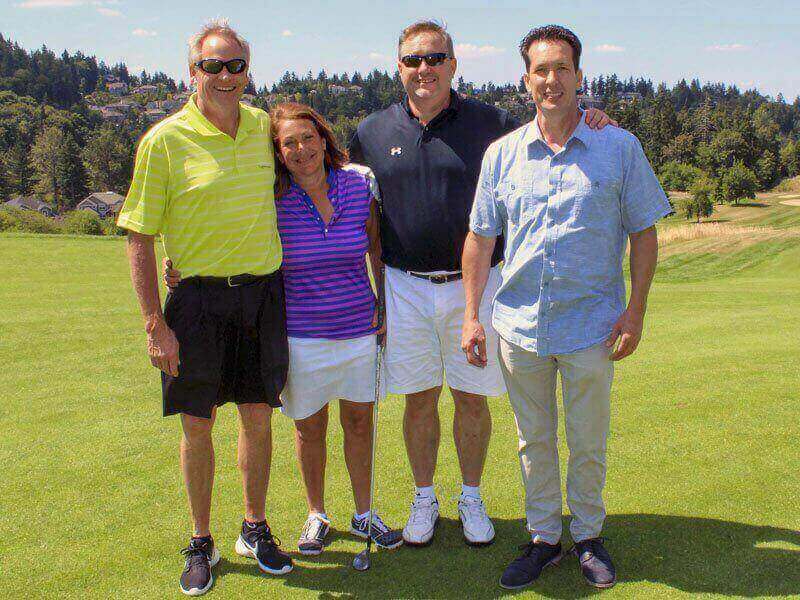 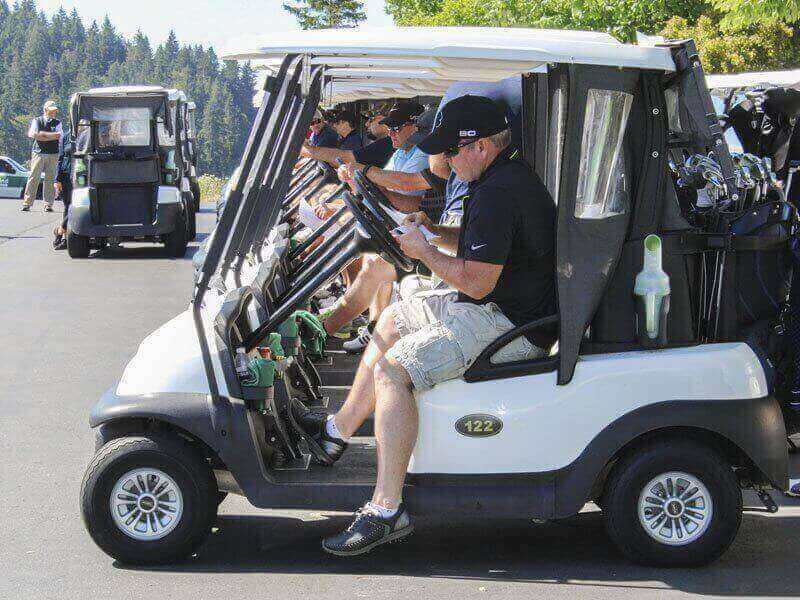 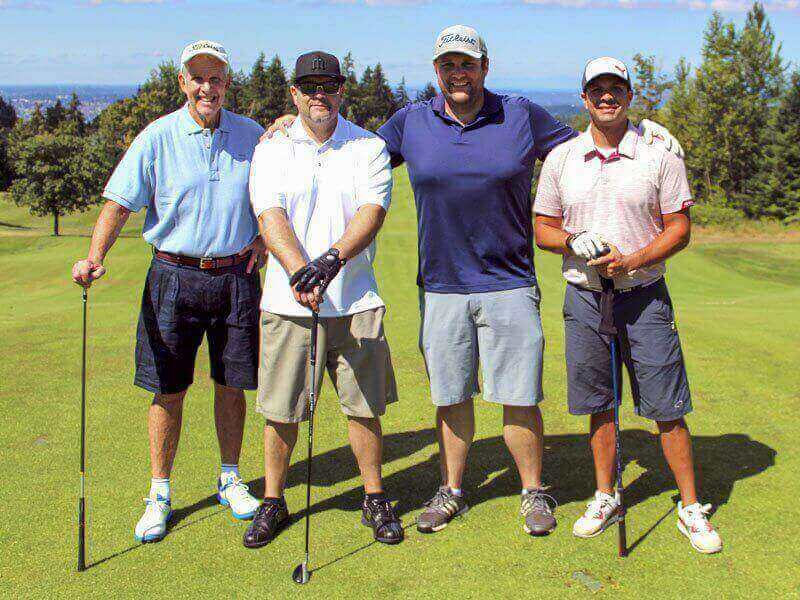 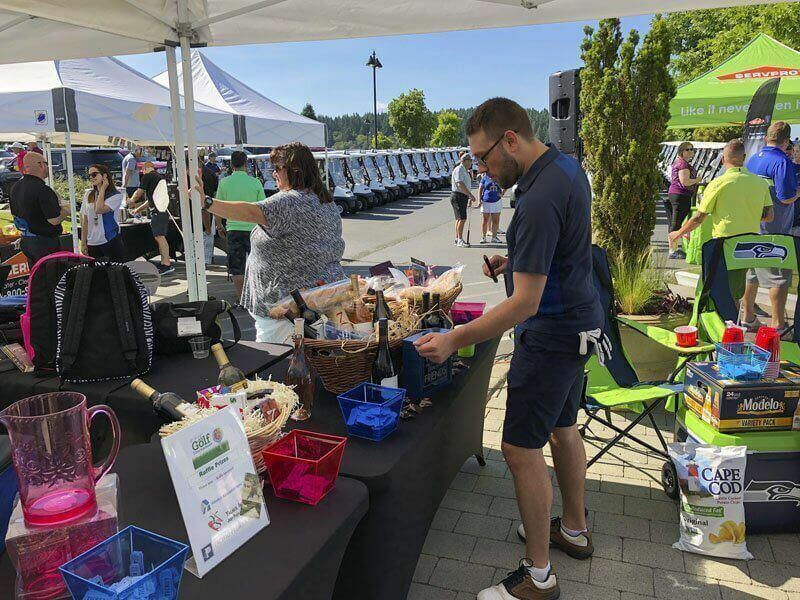 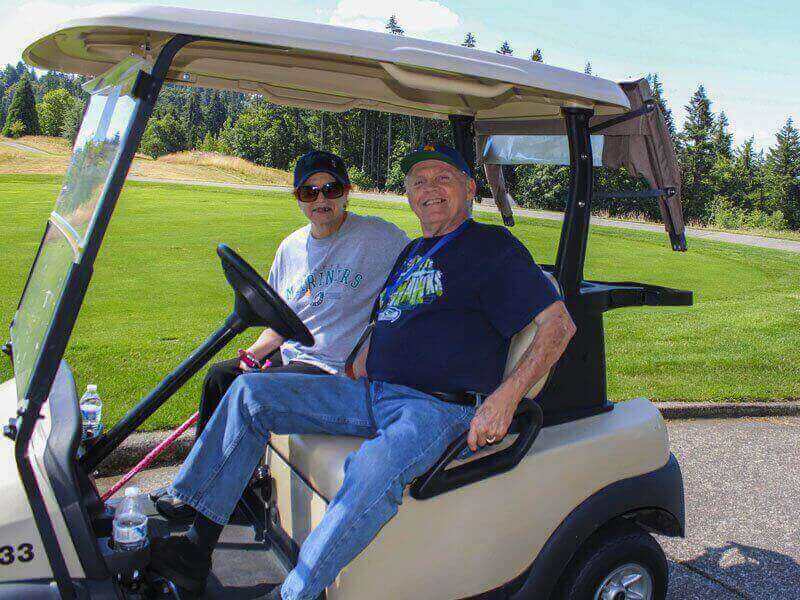 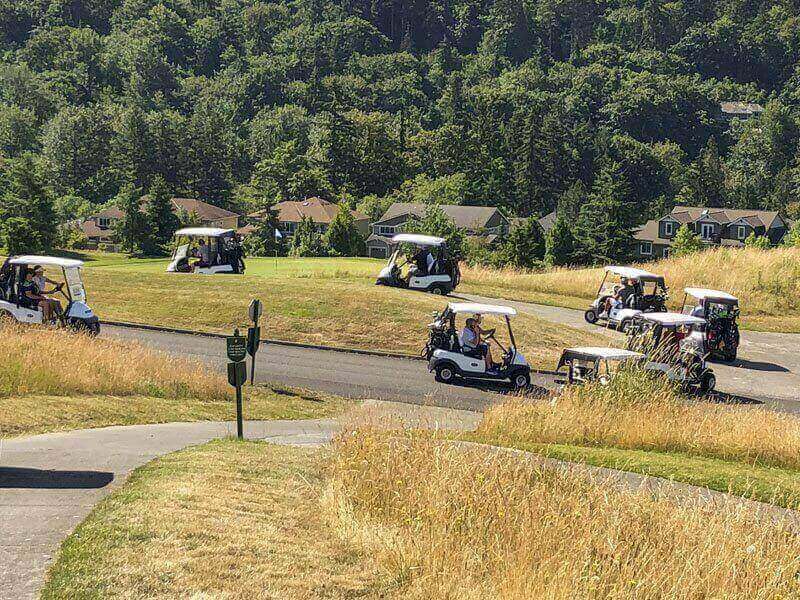 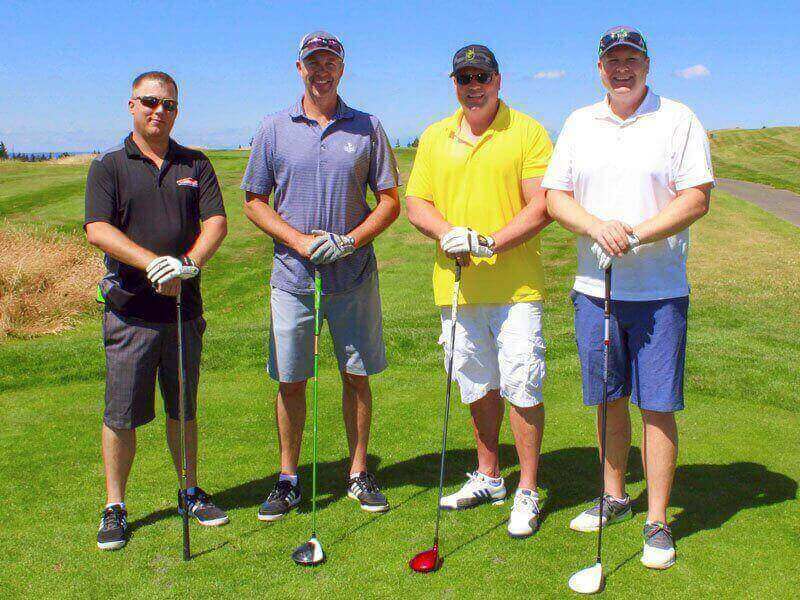 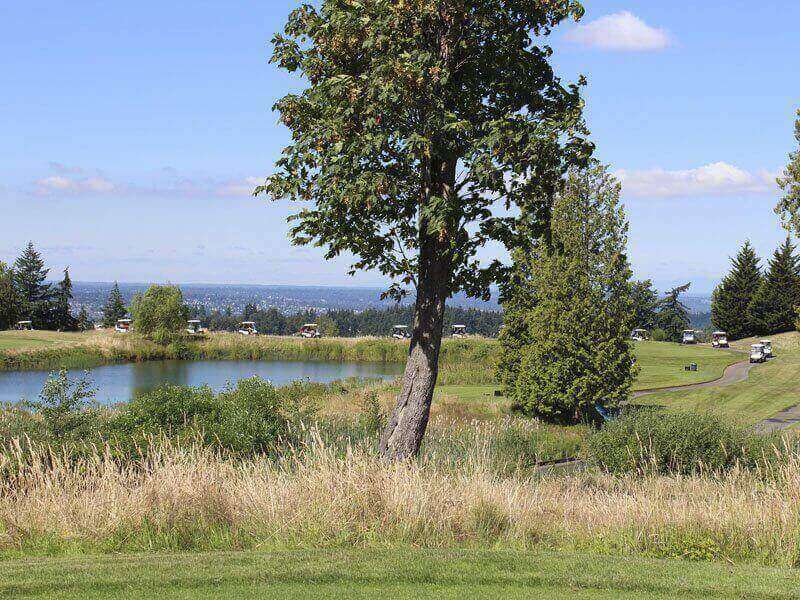 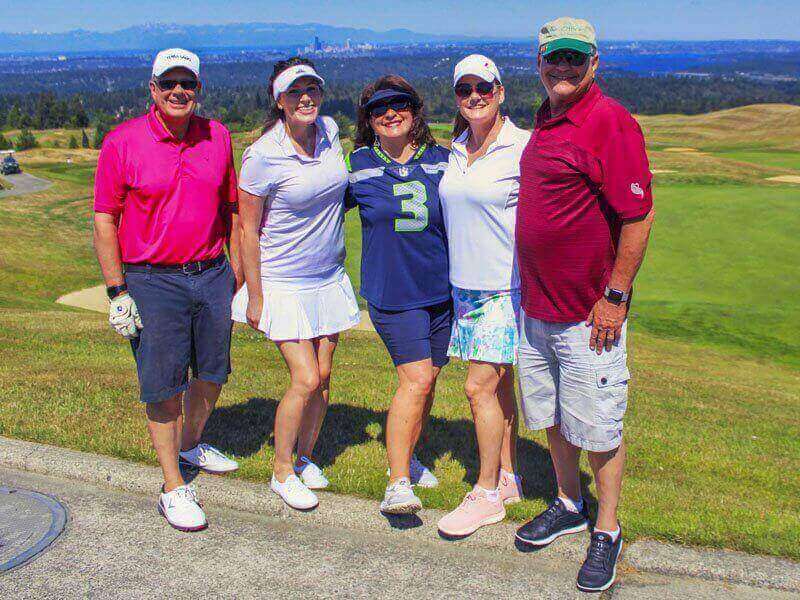 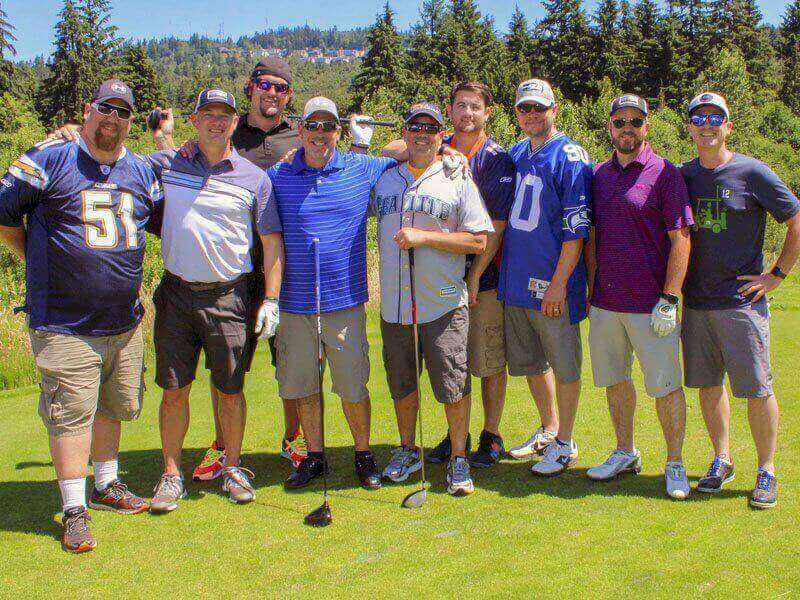 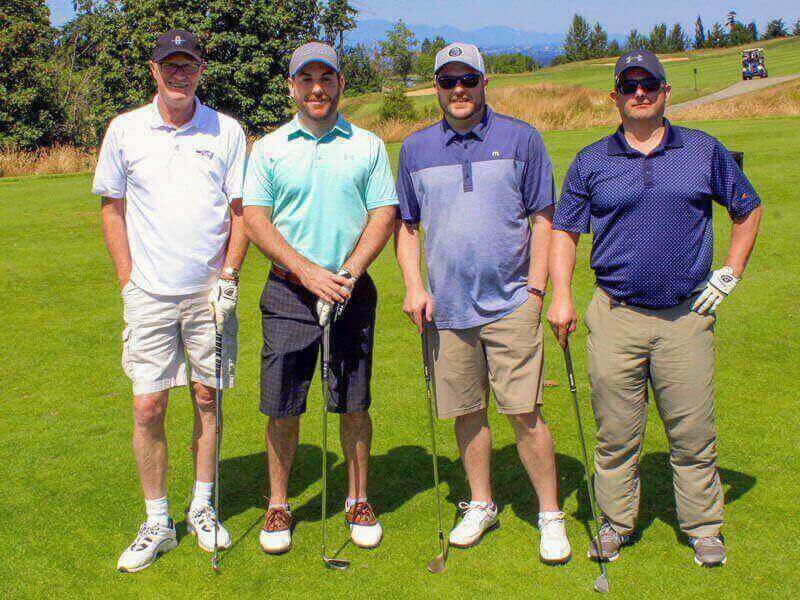 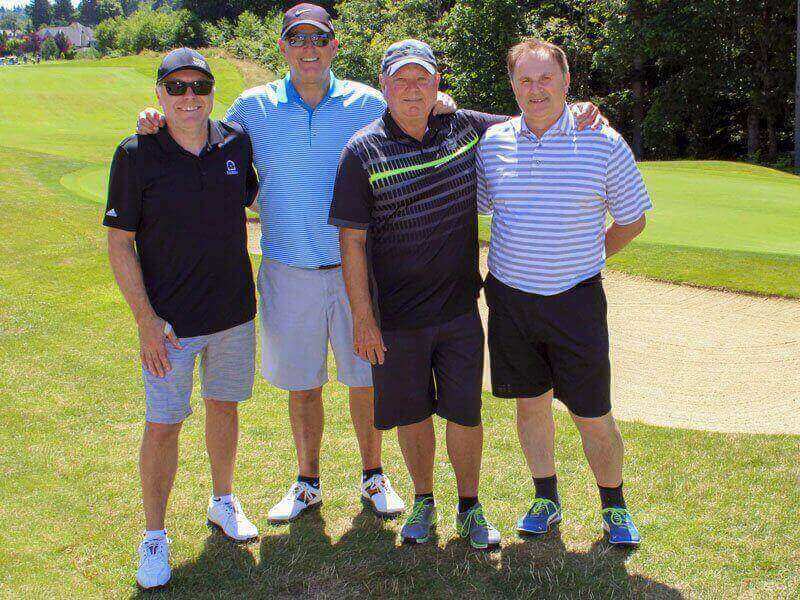 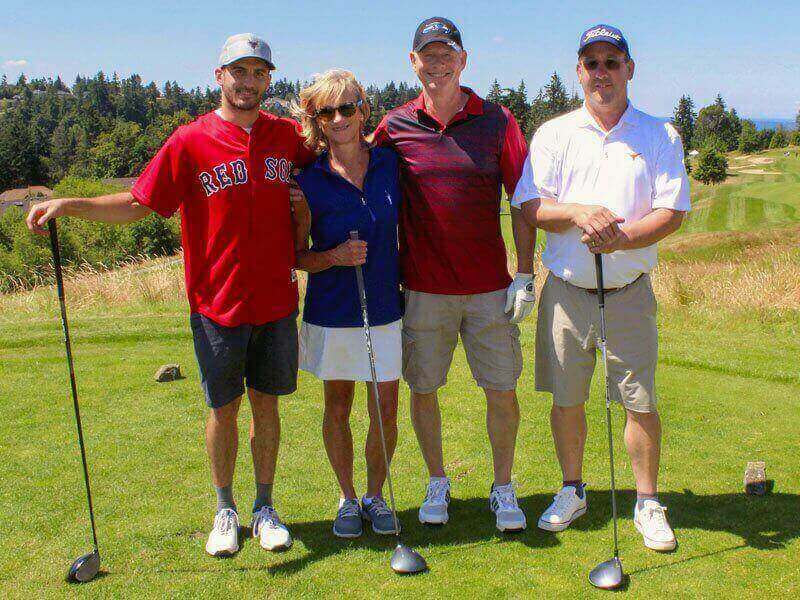 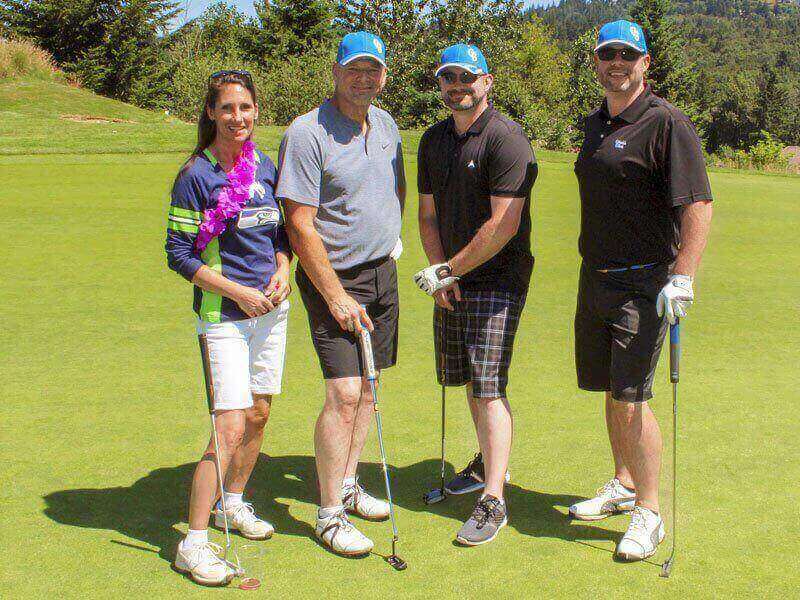 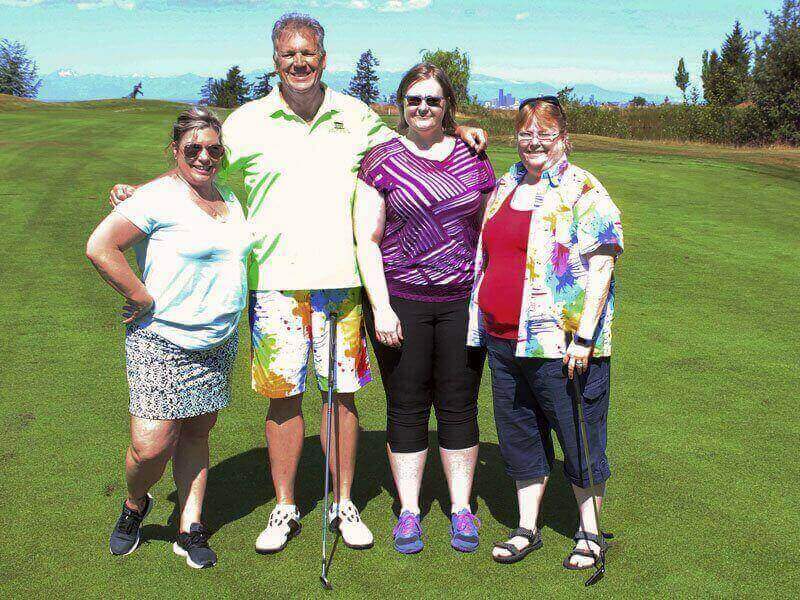 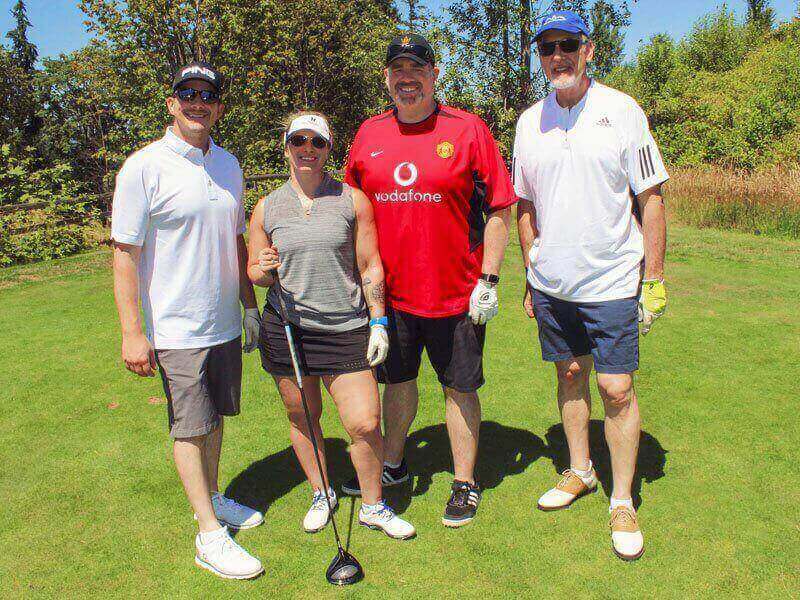 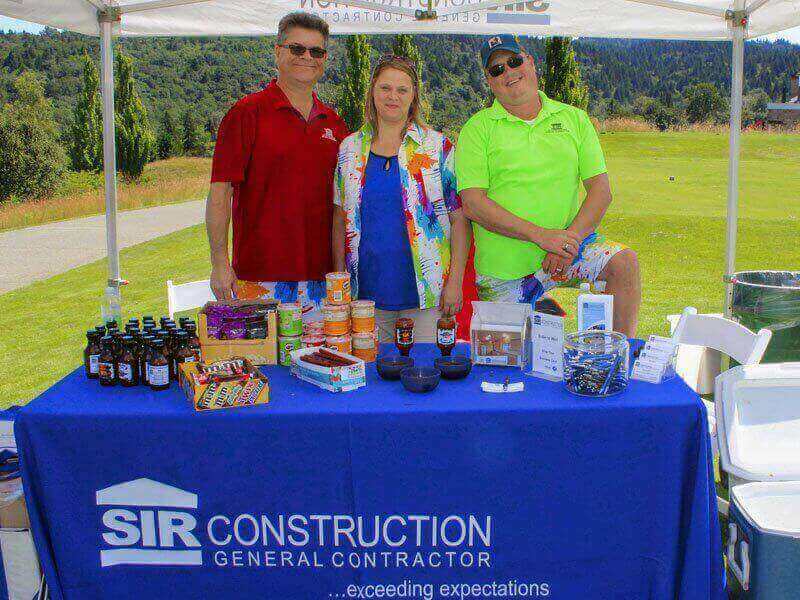 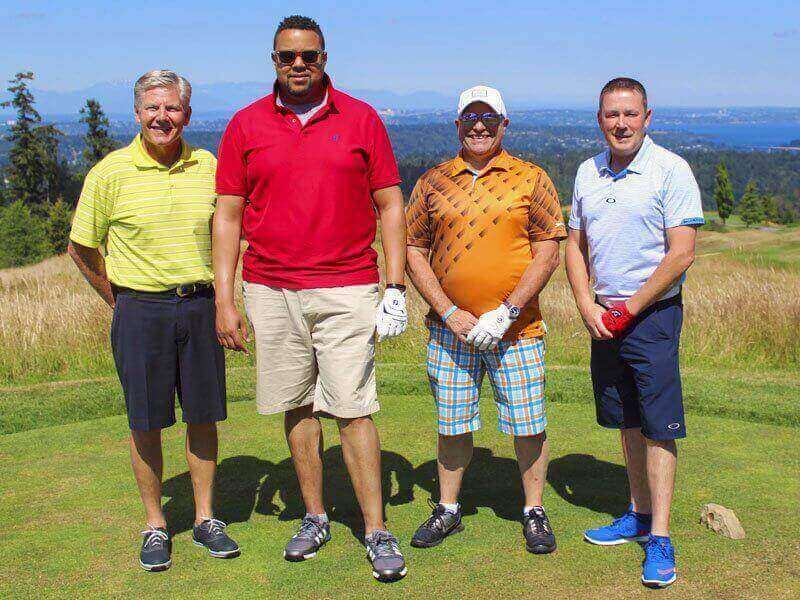 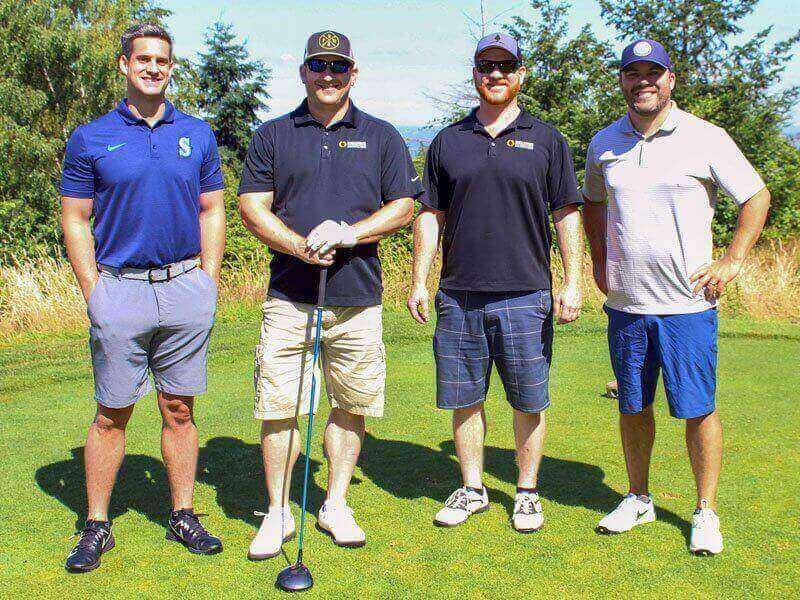 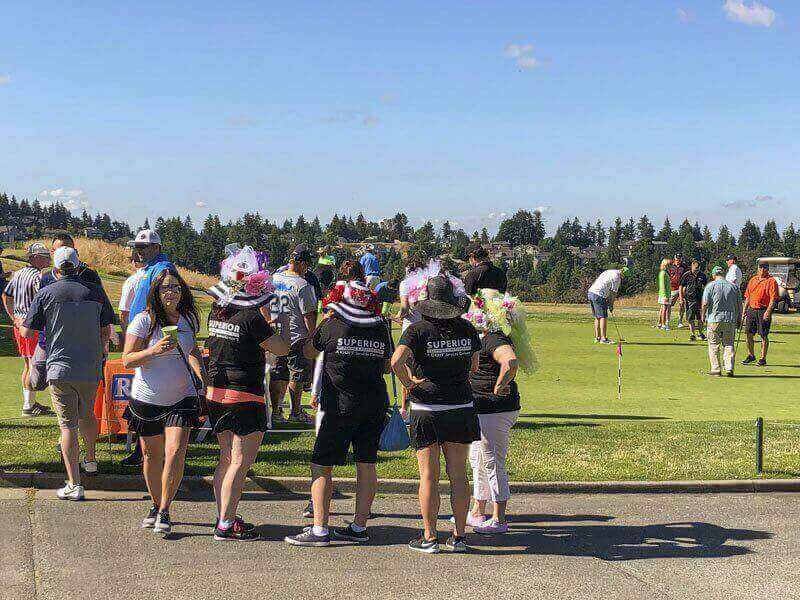 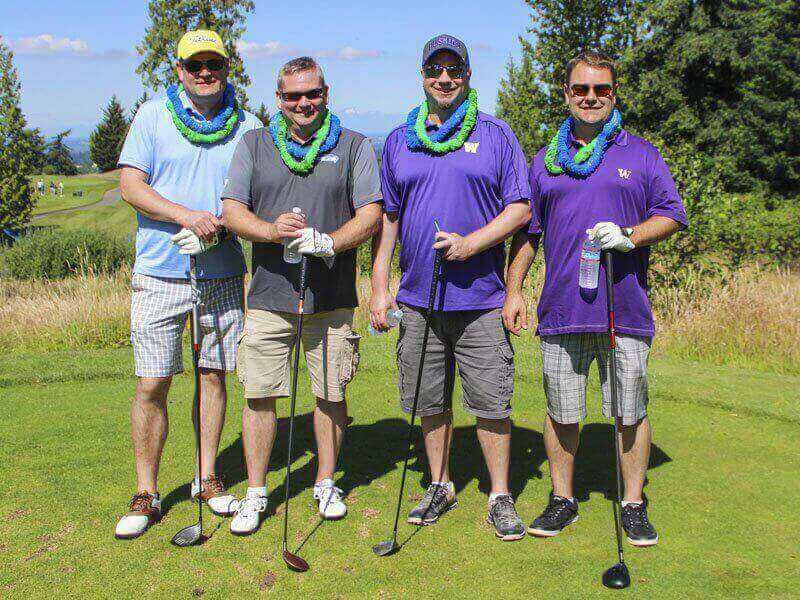 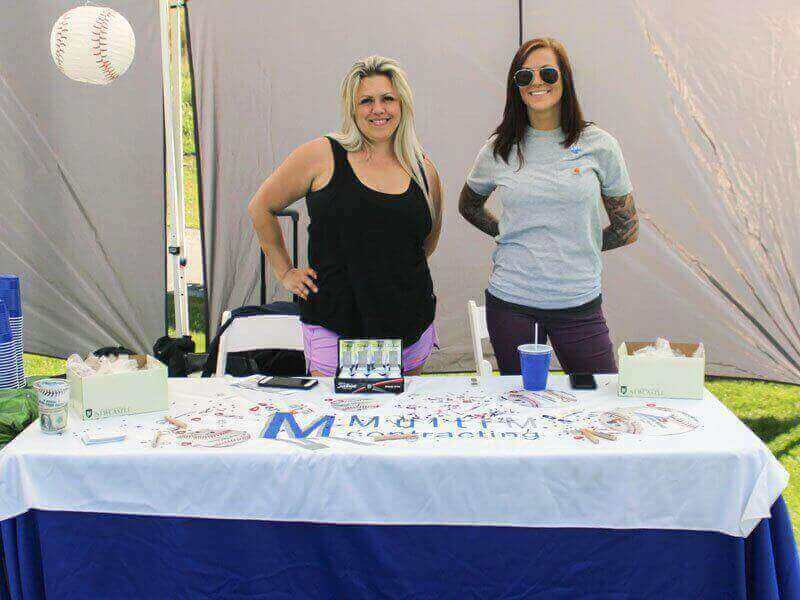 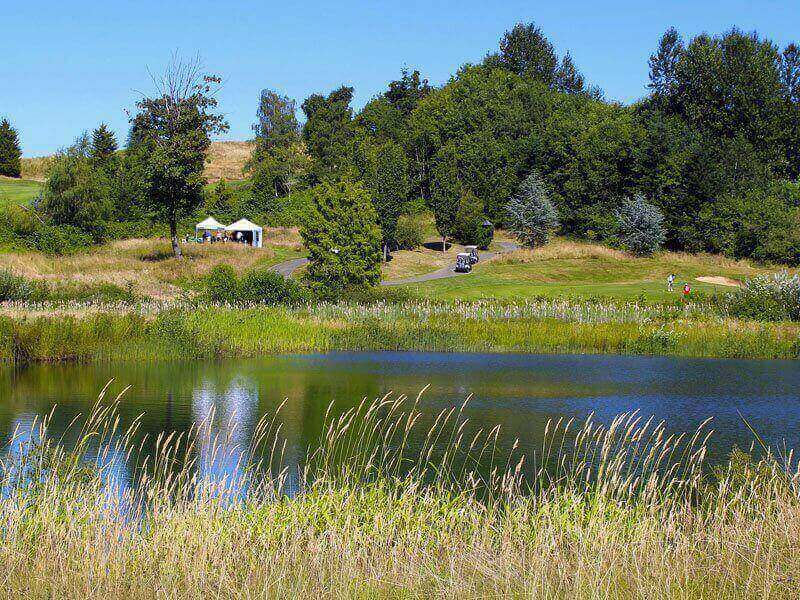 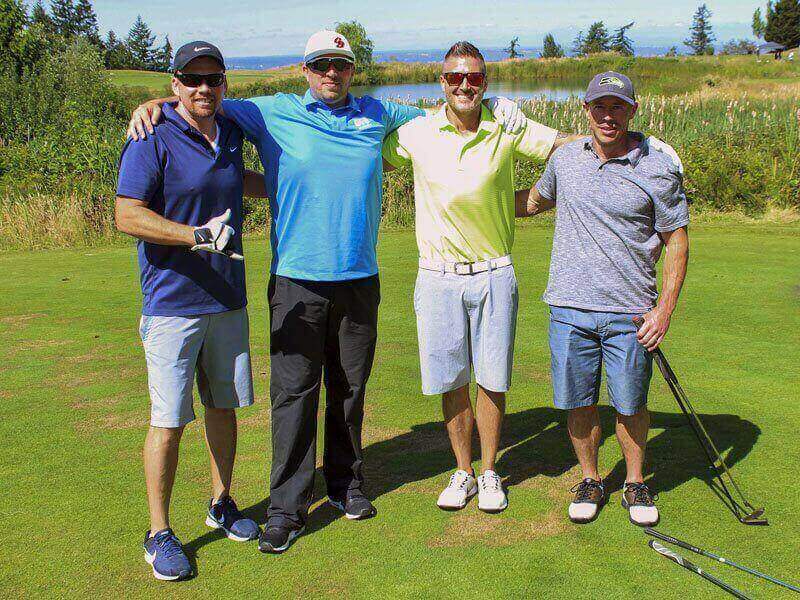 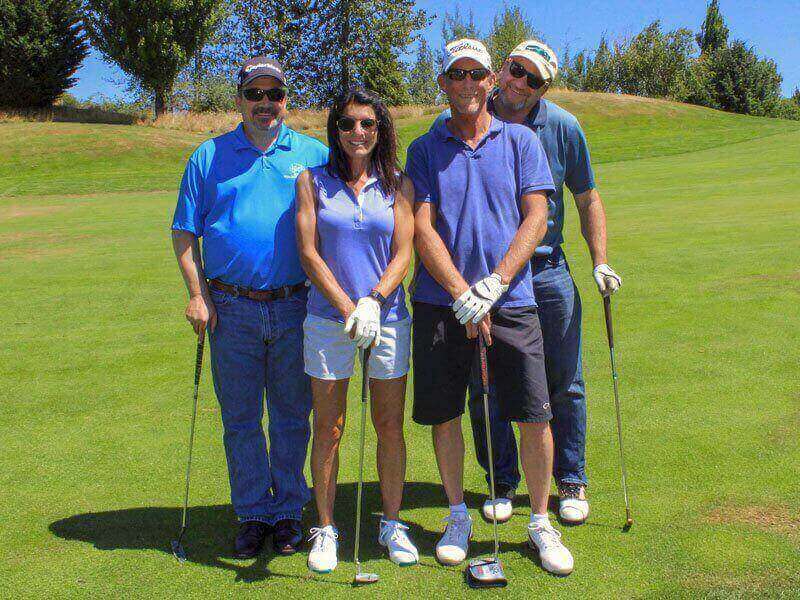 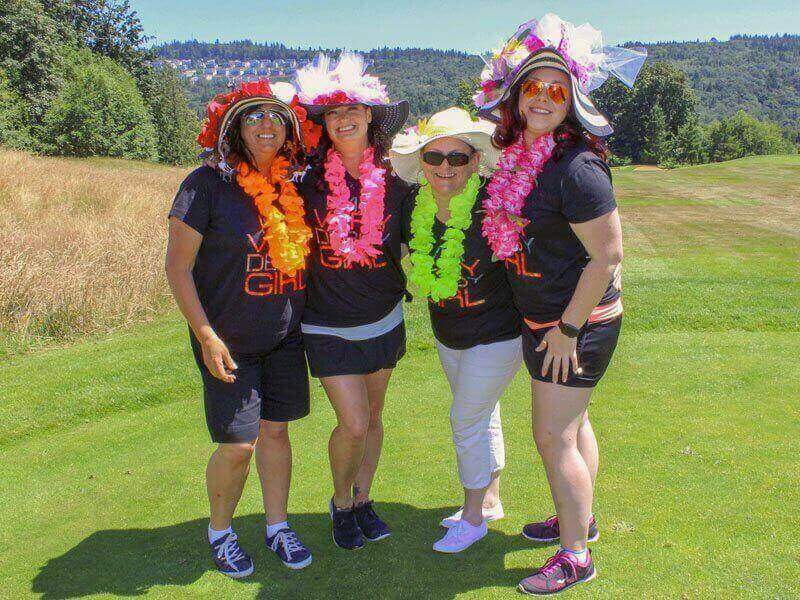 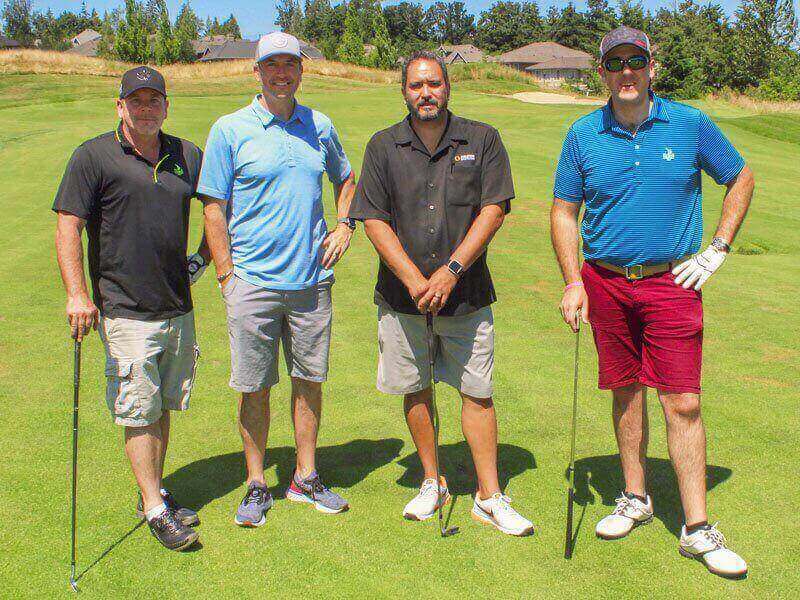 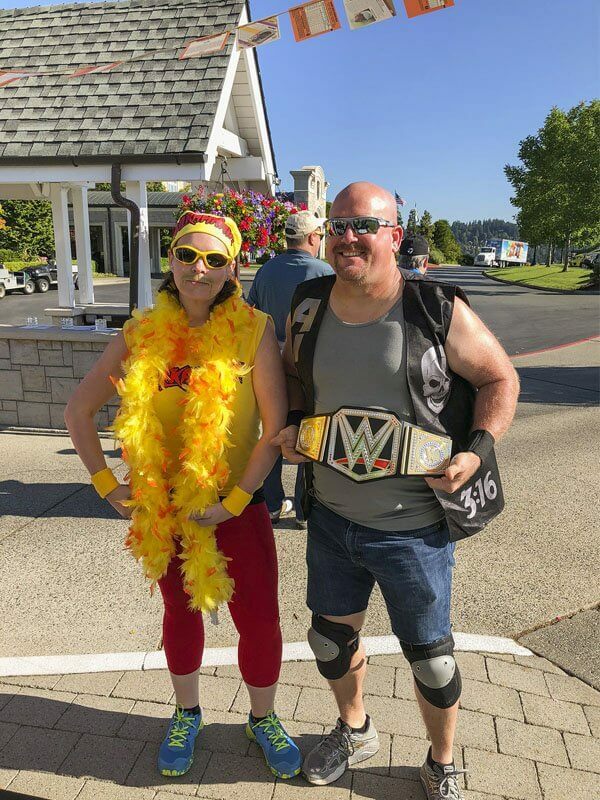 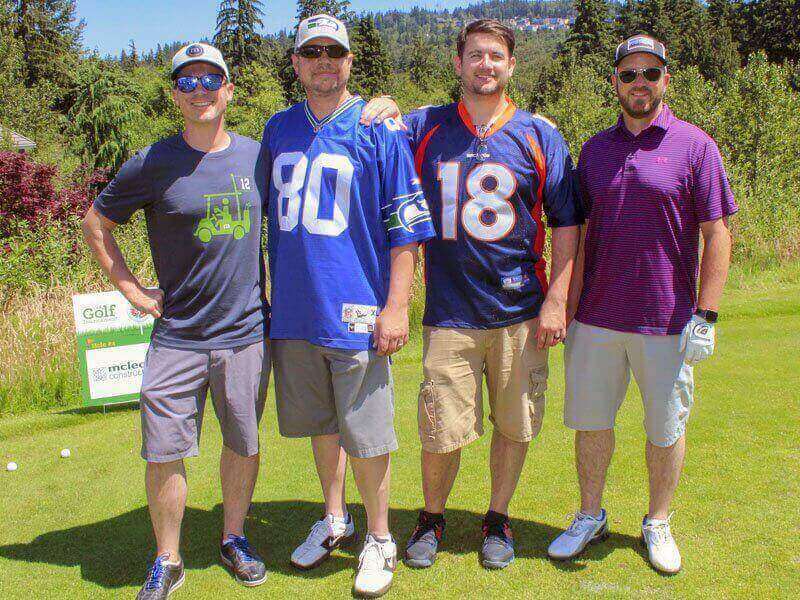 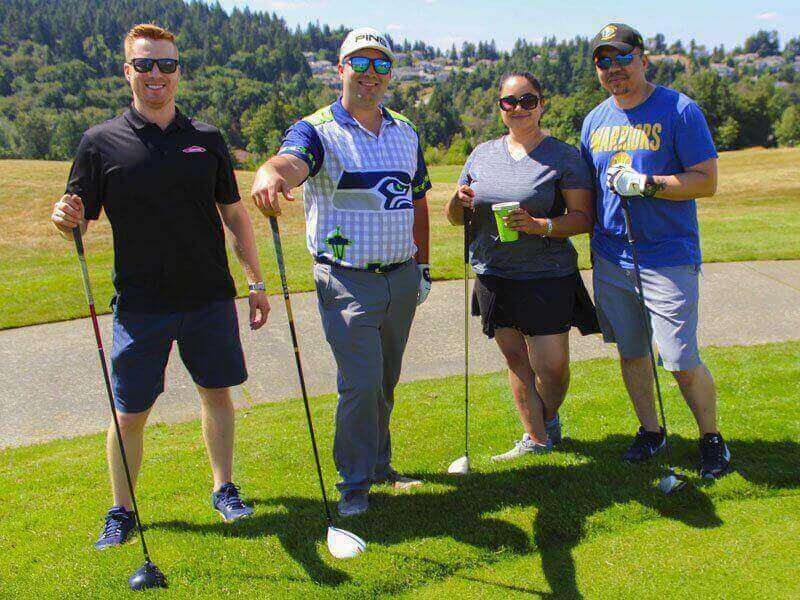 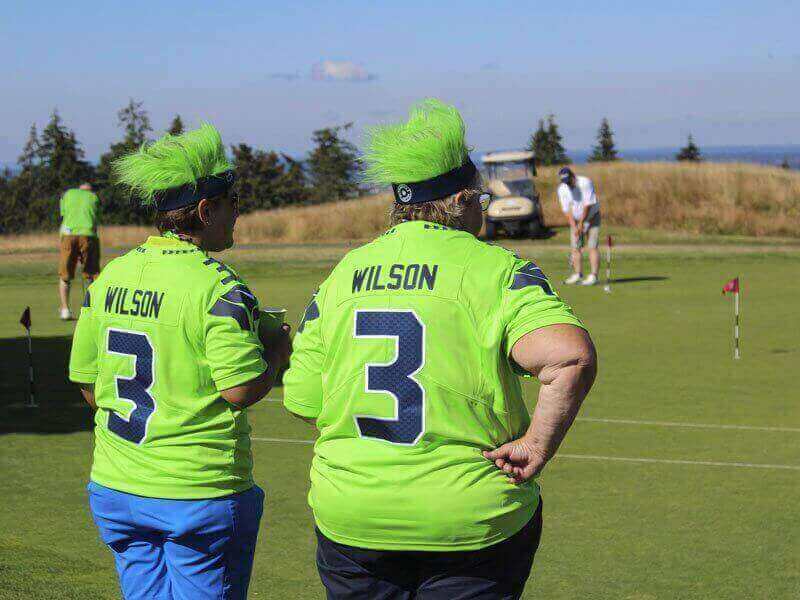 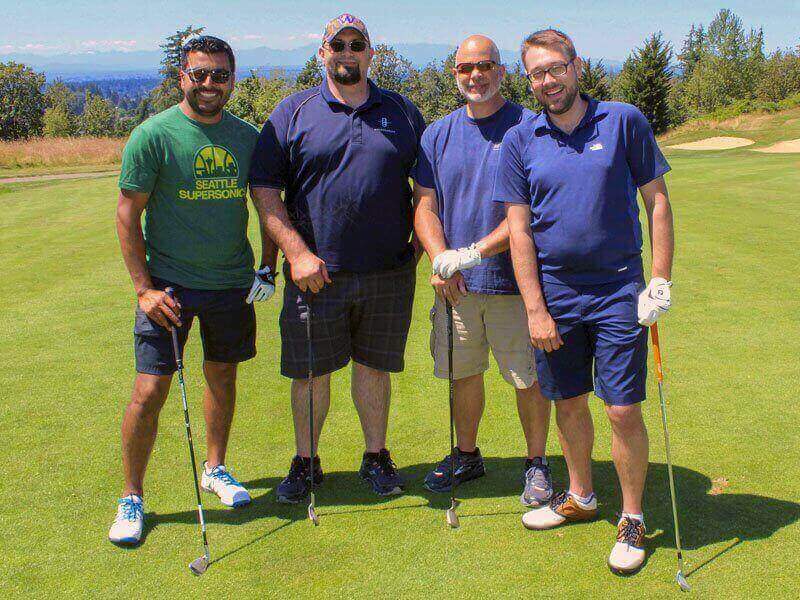 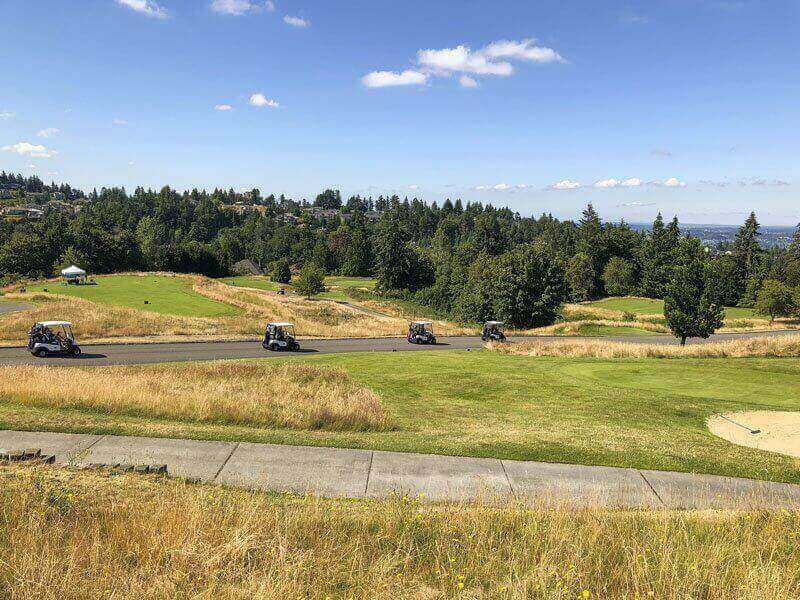 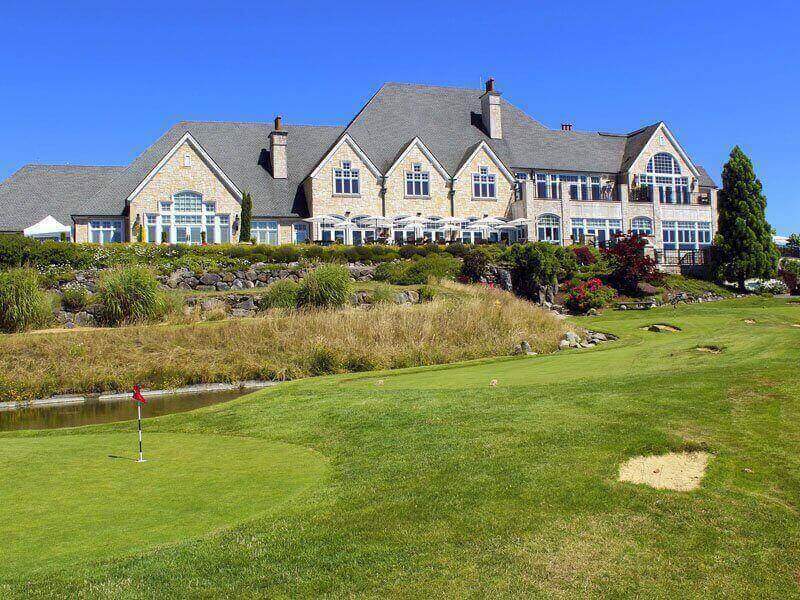 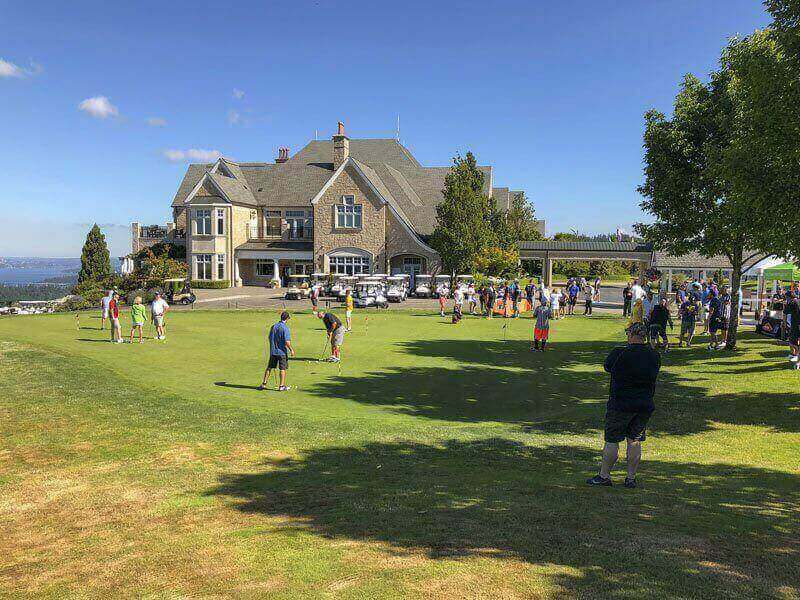 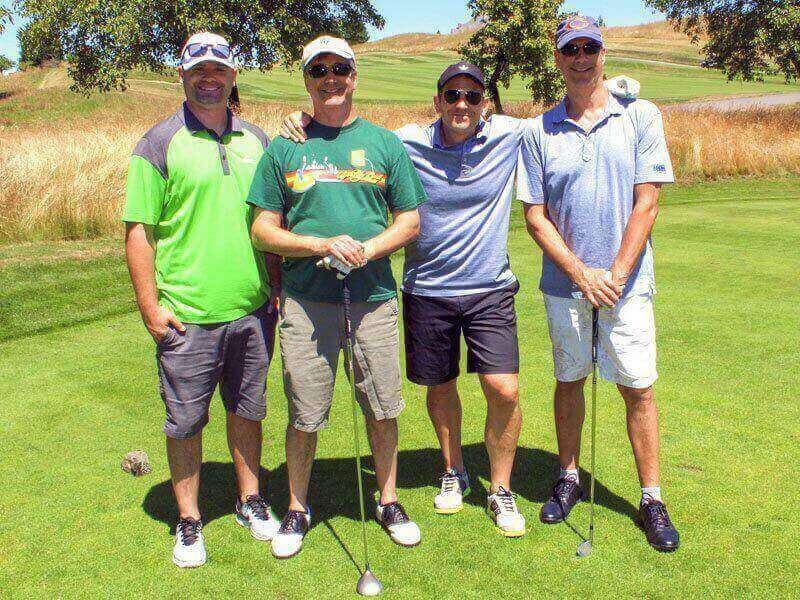 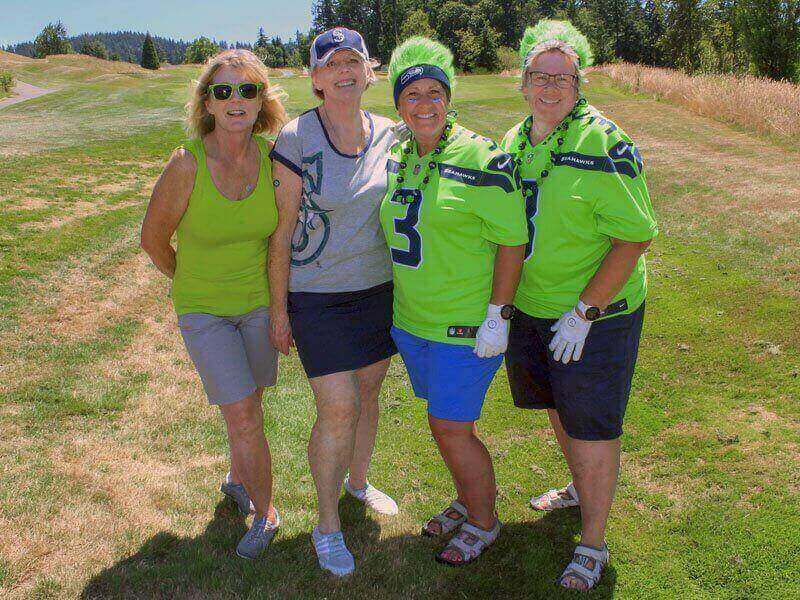 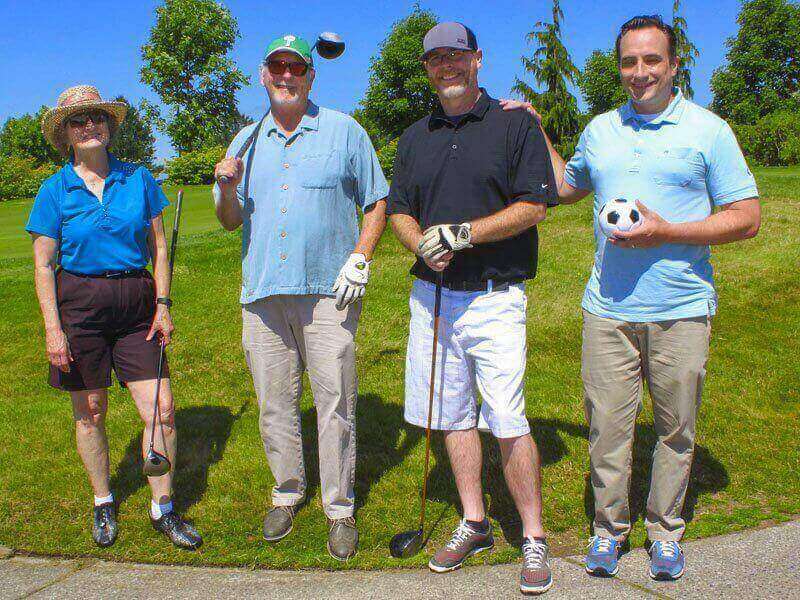 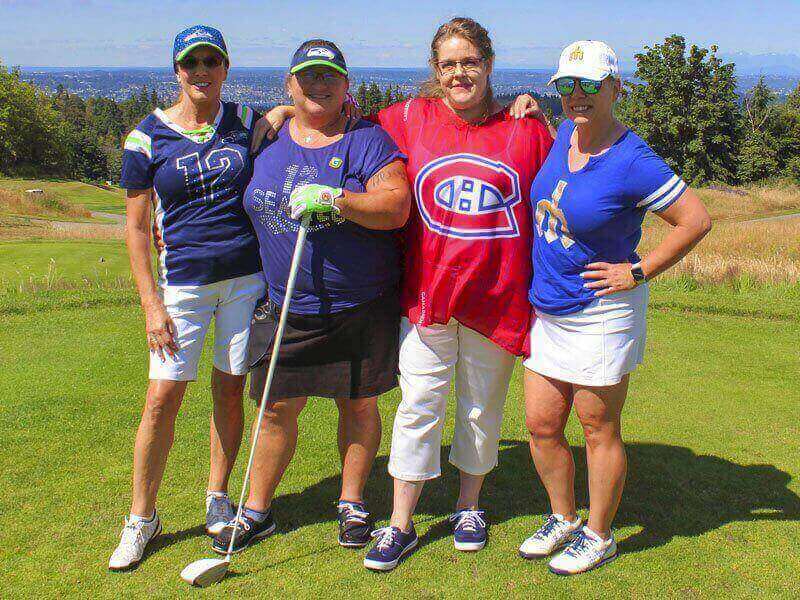 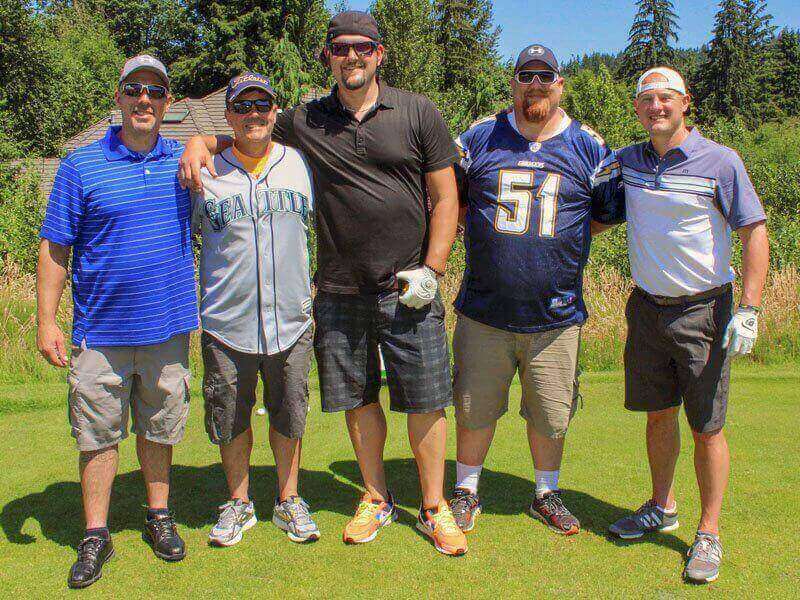 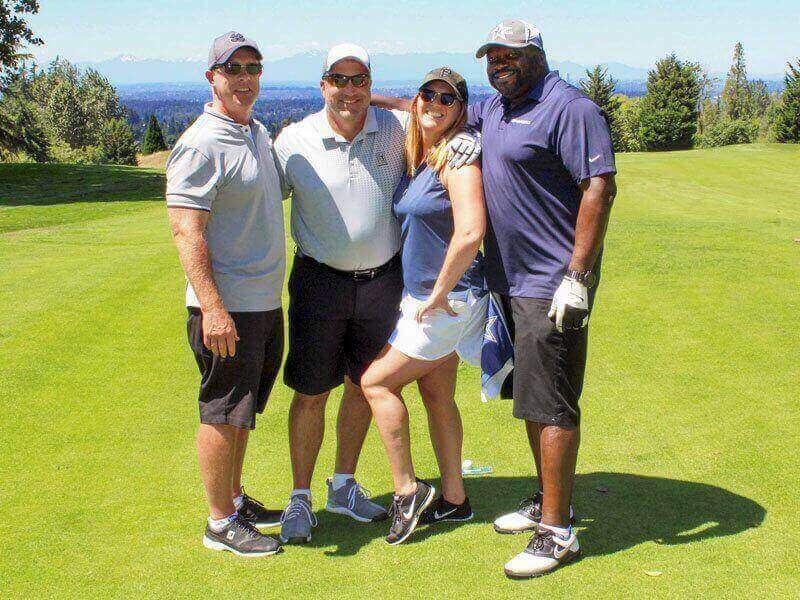 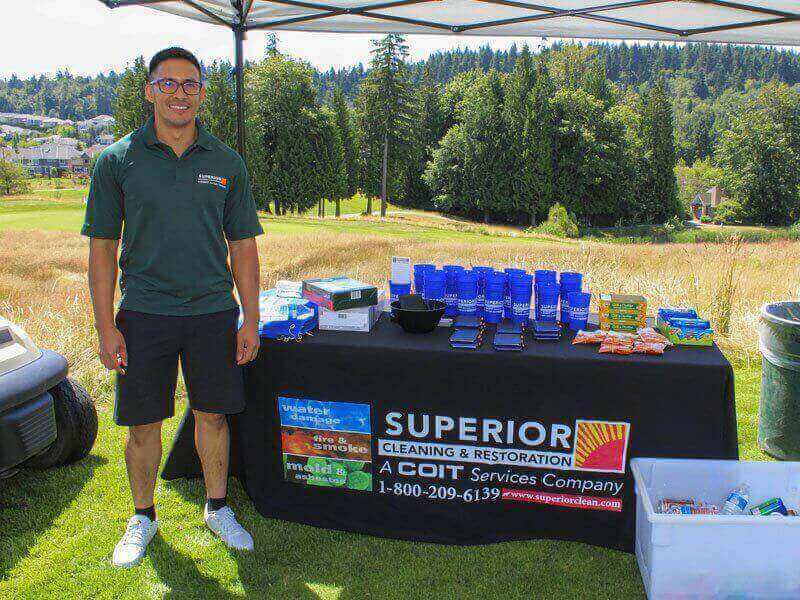 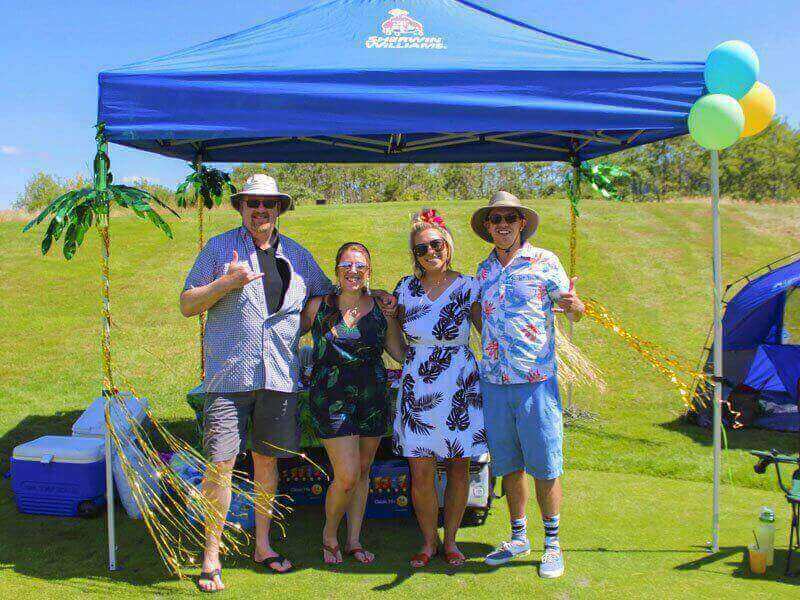 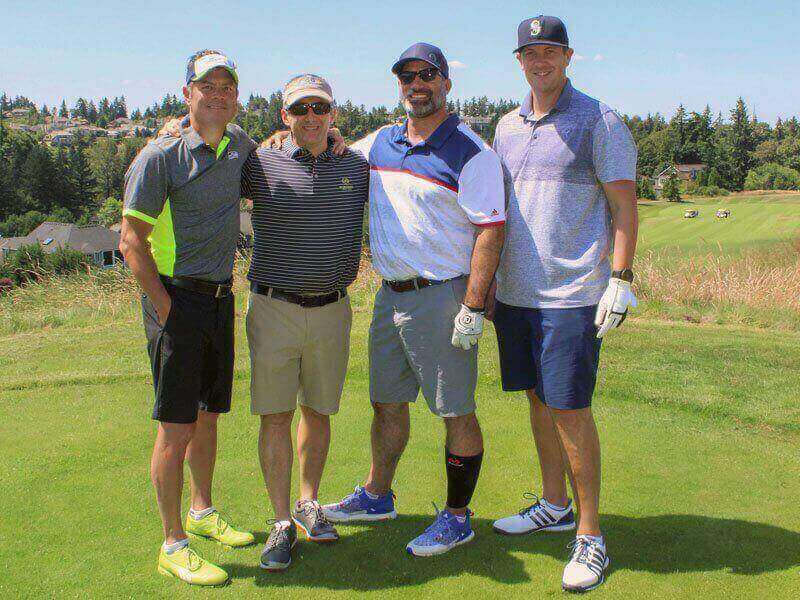 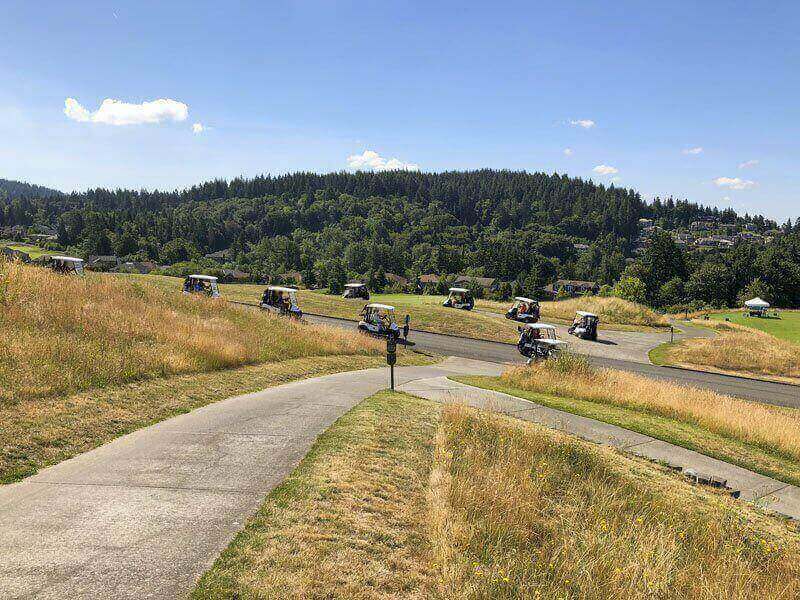 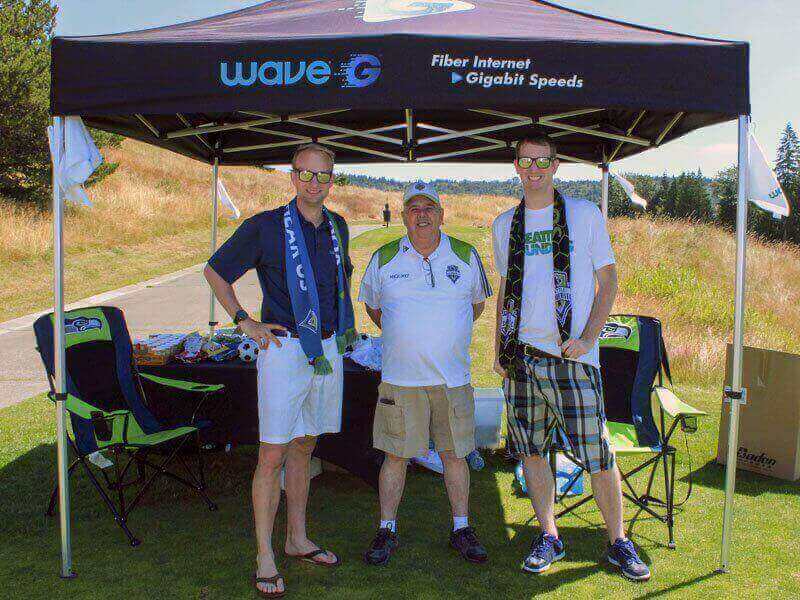 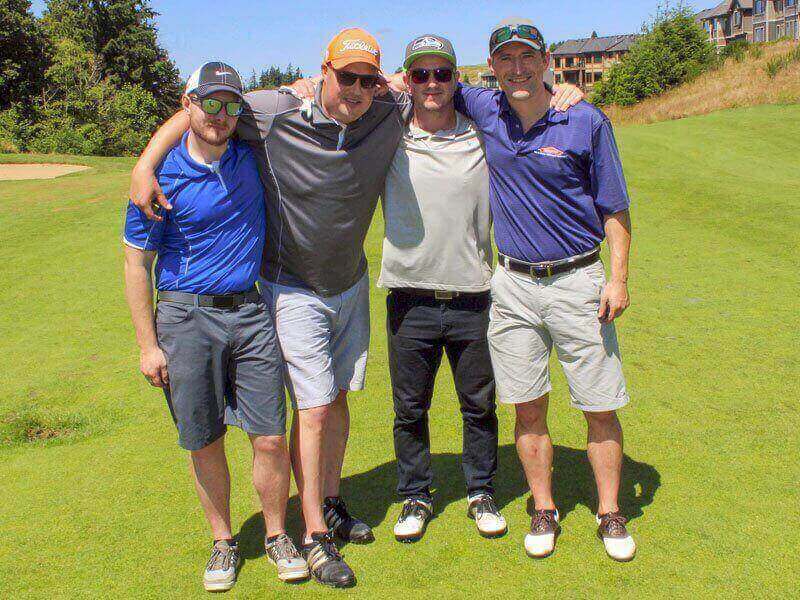 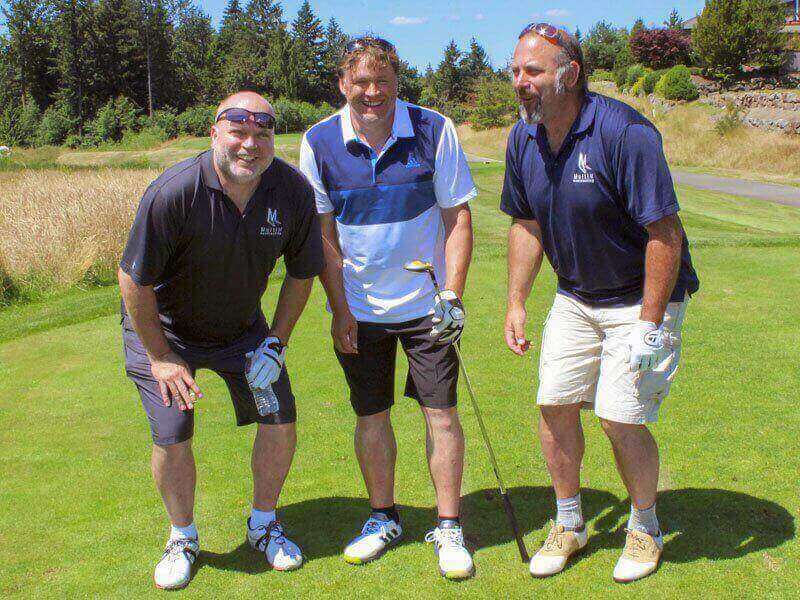 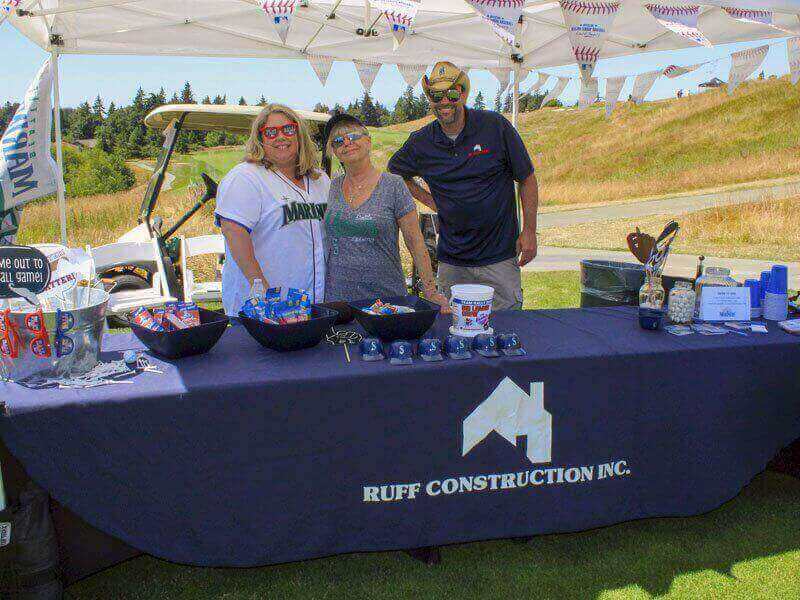 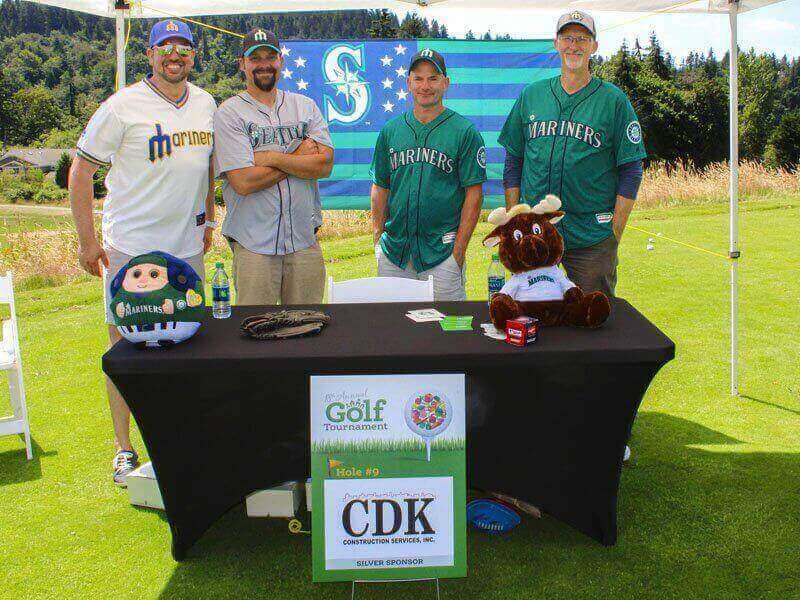 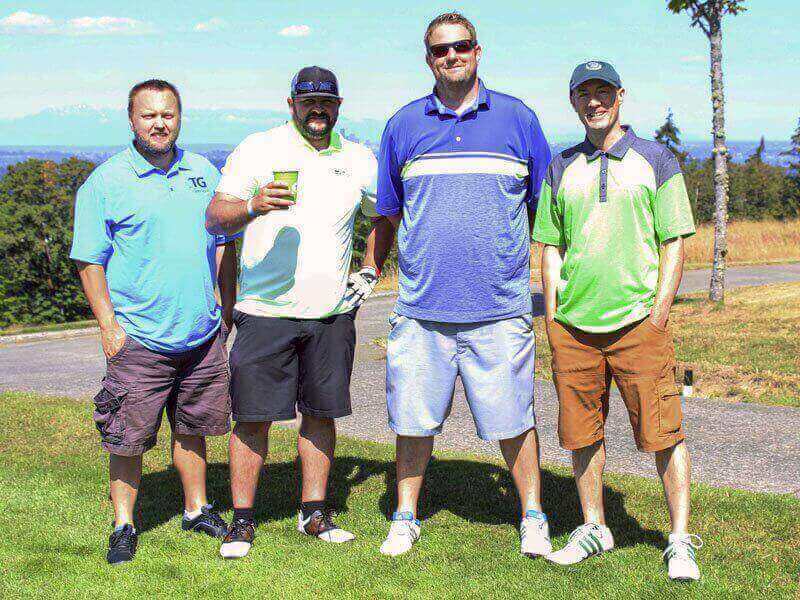 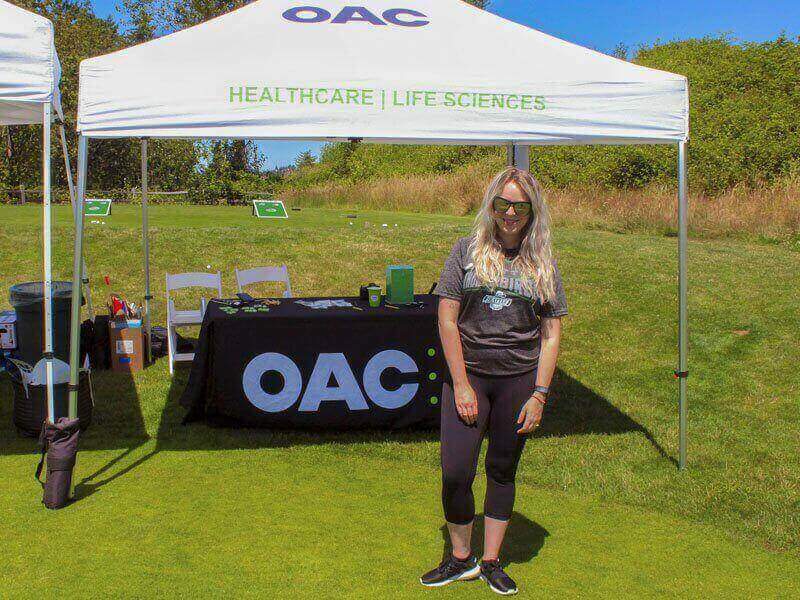 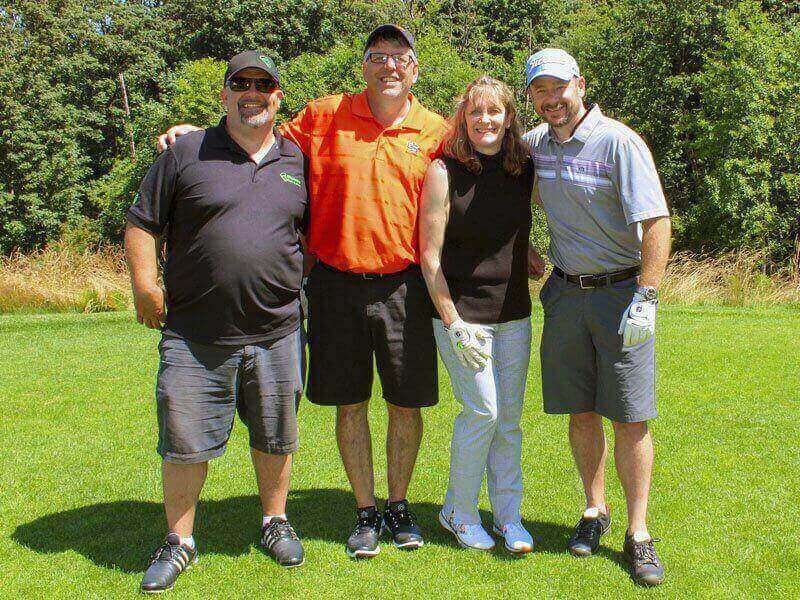 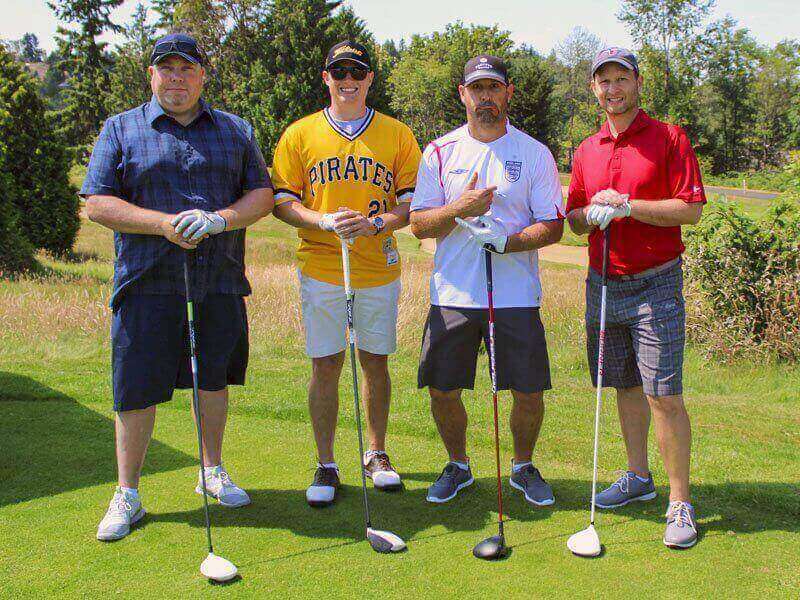 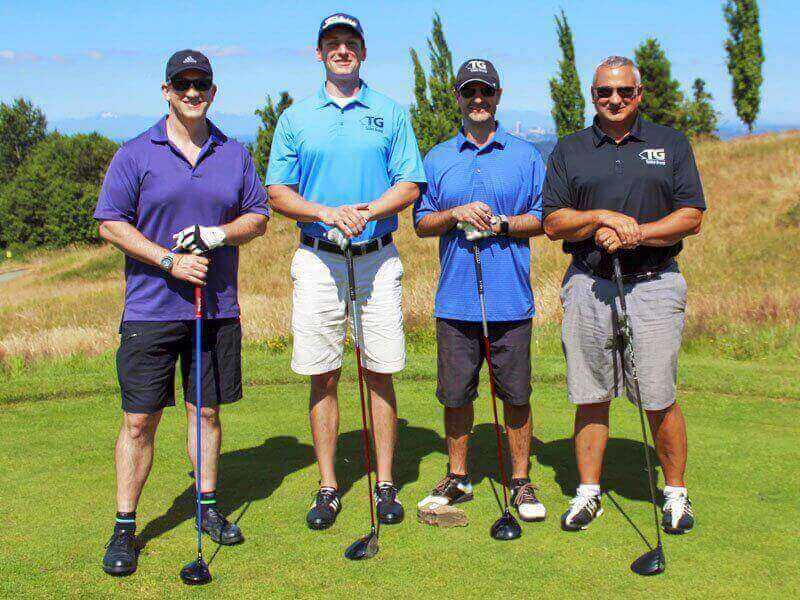 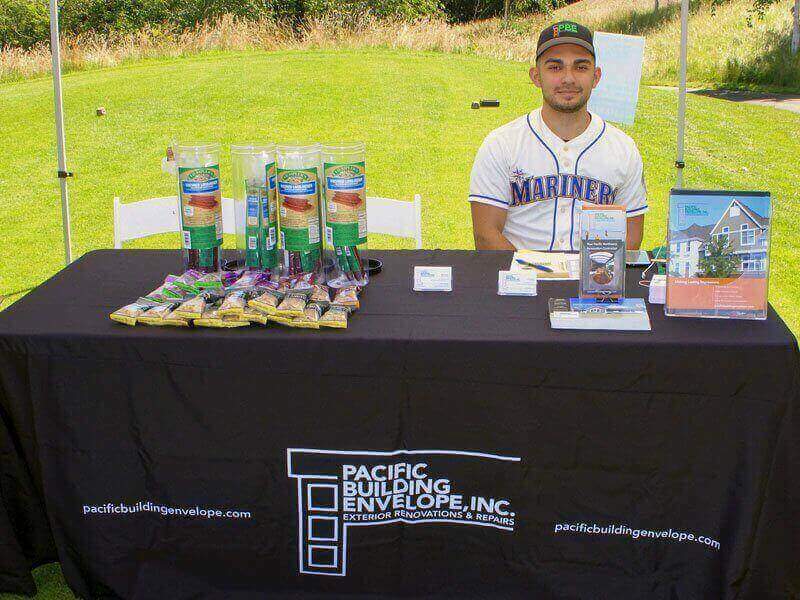 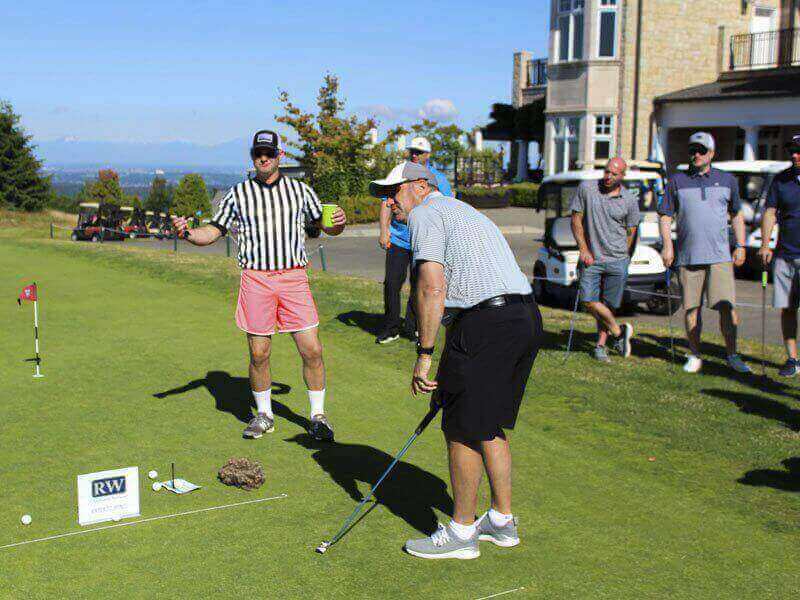 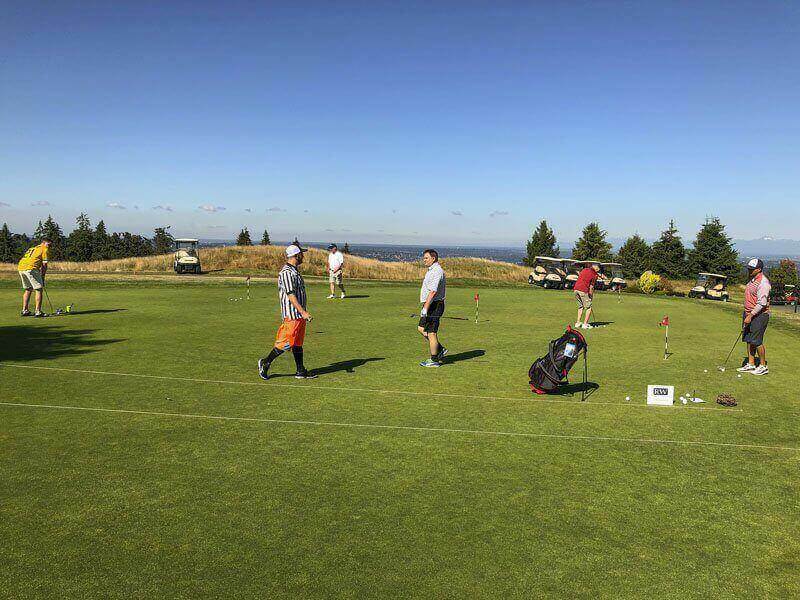 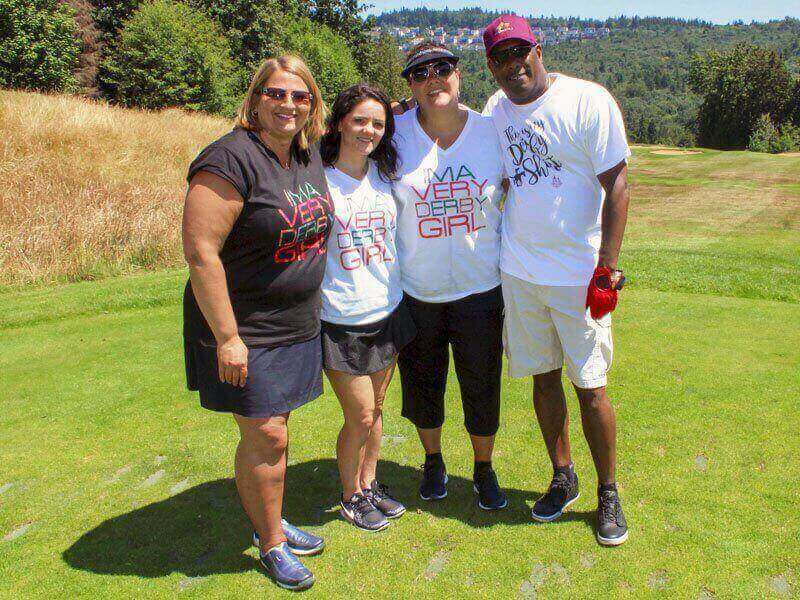 2018 Golf Tournament Event Photos: WSCAI’s Annual Golf Tournament was held on July 11th at the Golf Club at Newcastle on the China Creek Course. 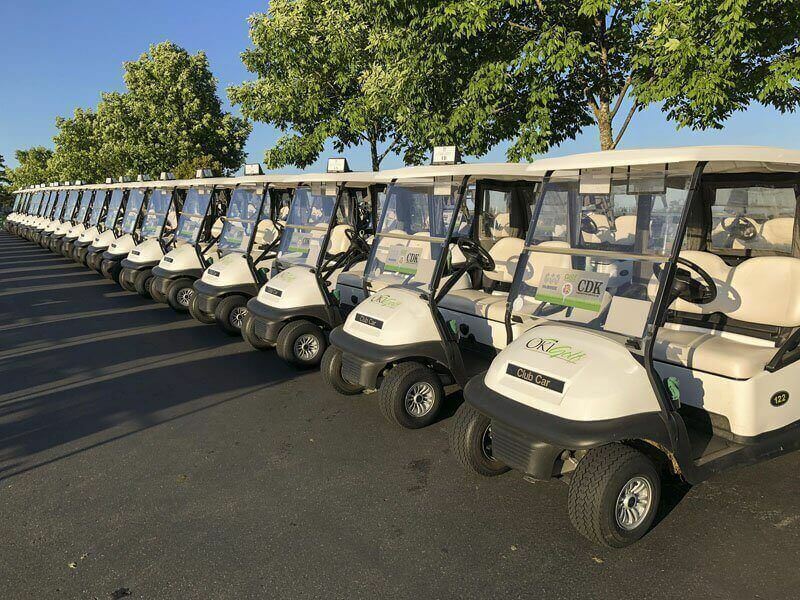 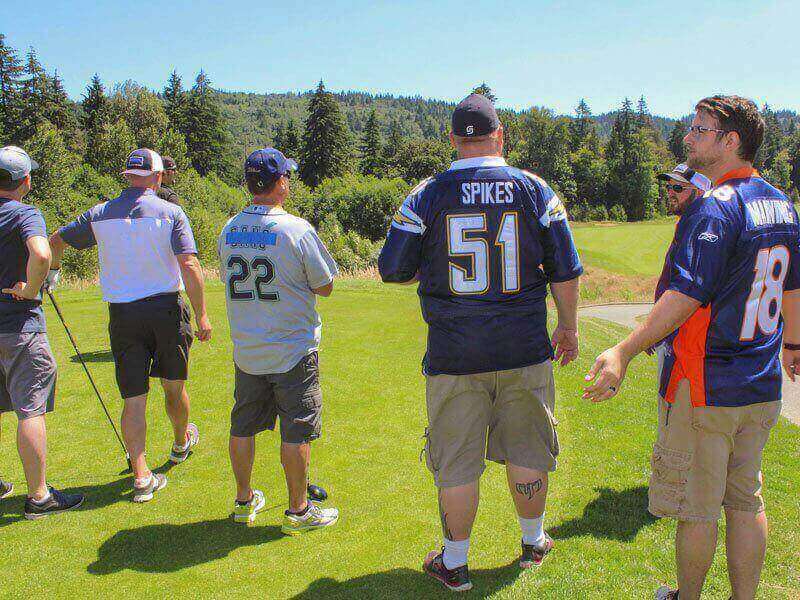 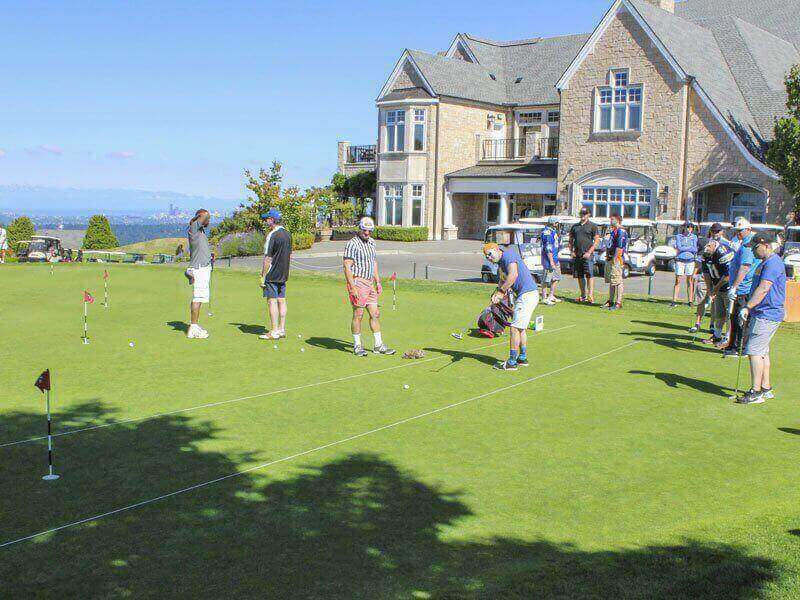 A popular, fun-filled event, the Golf Tournament includes 18-holes of golf and dinner at the Awards Banquet immediately following golf. 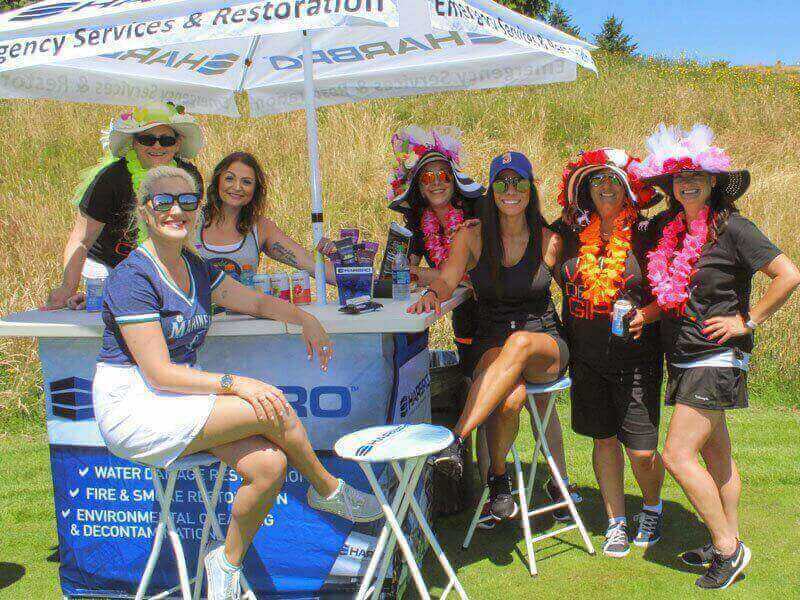 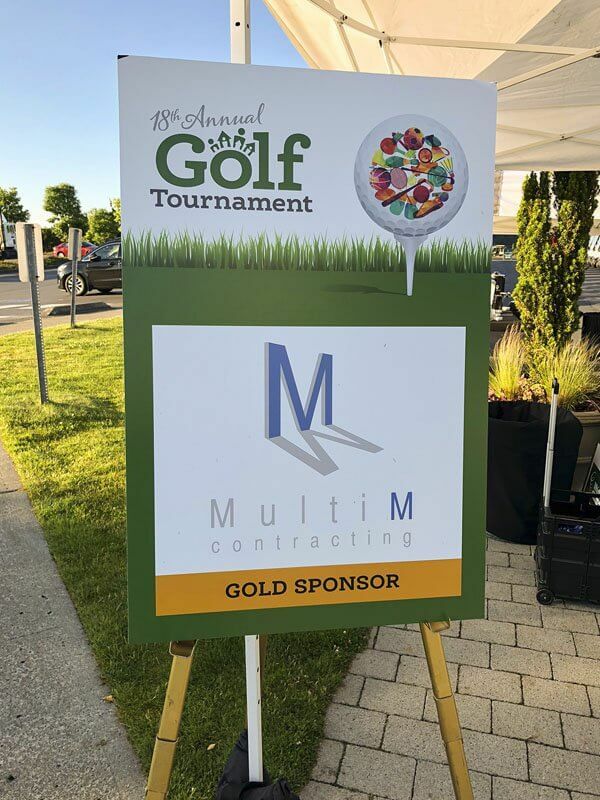 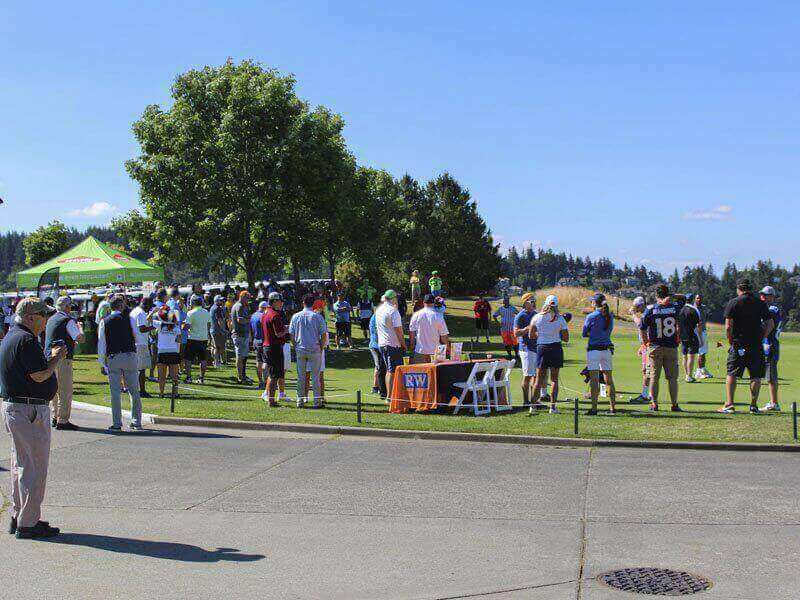 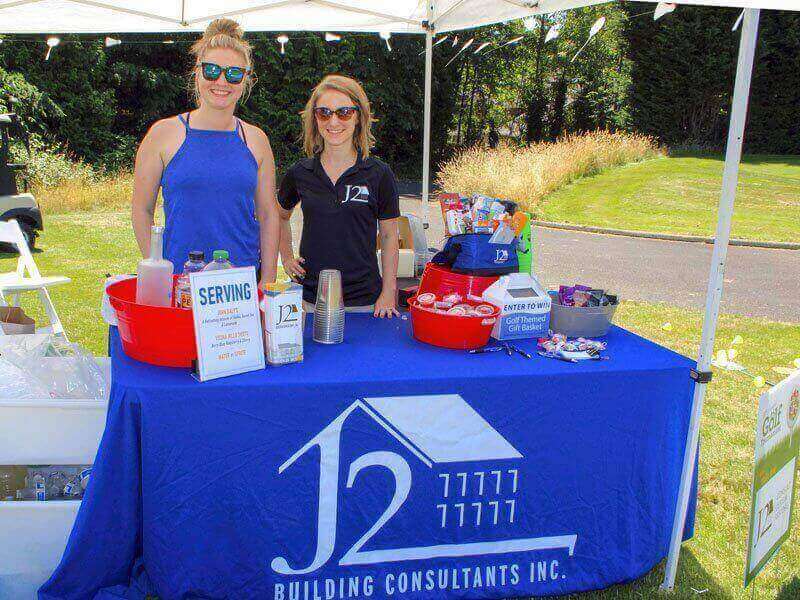 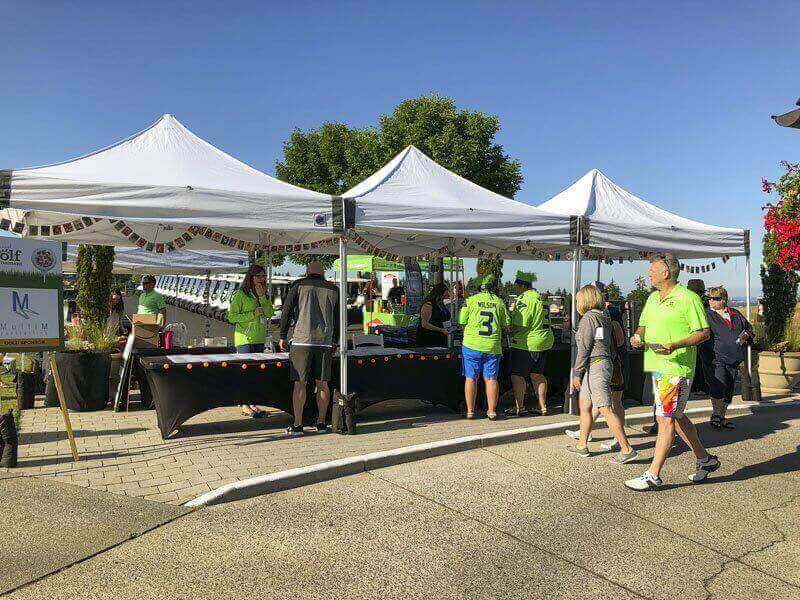 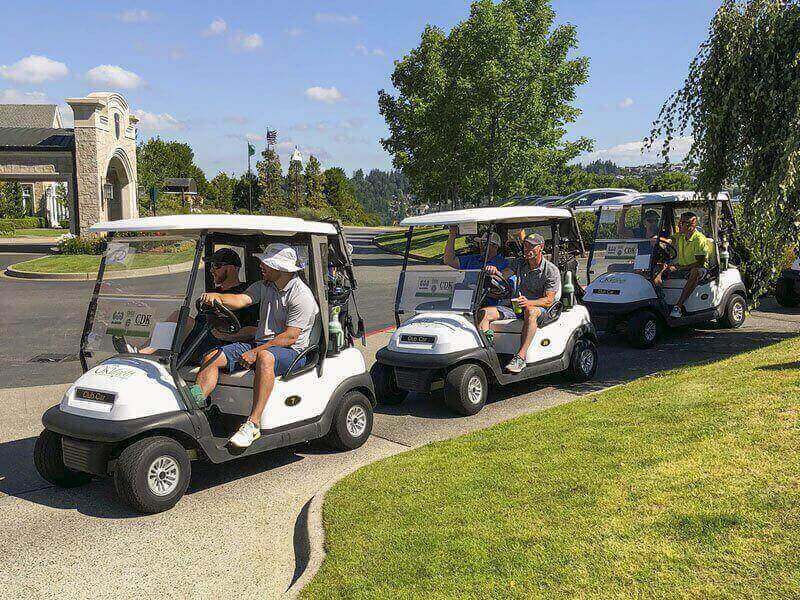 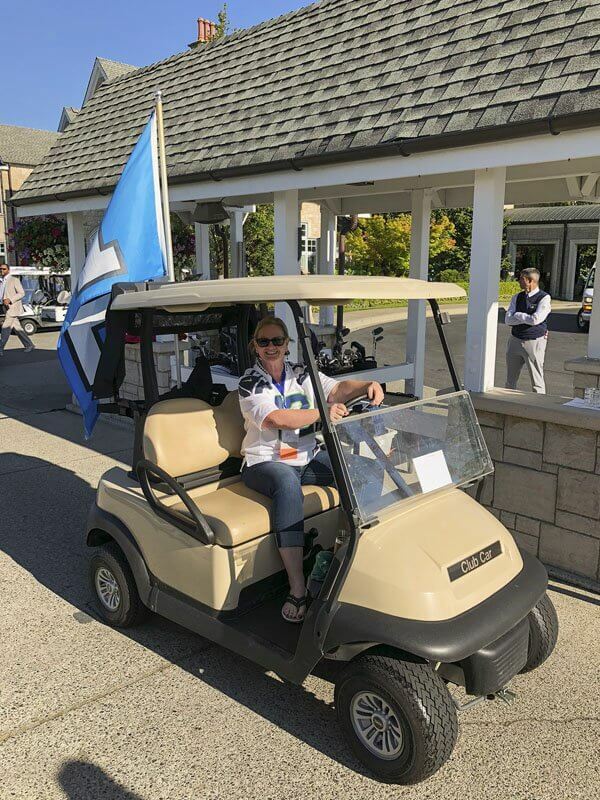 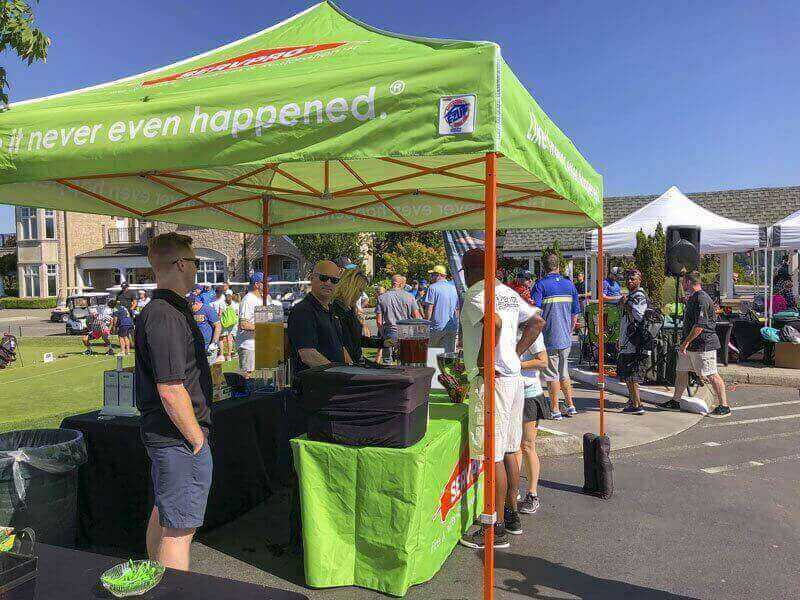 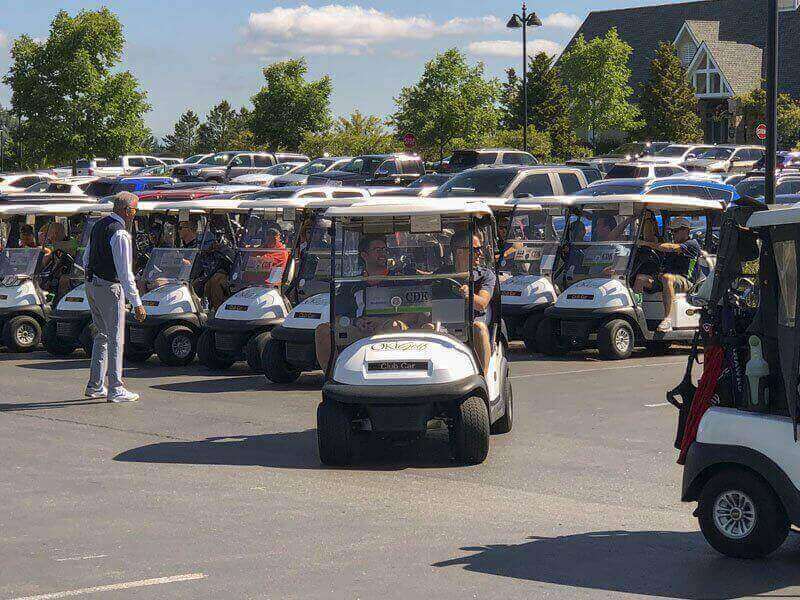 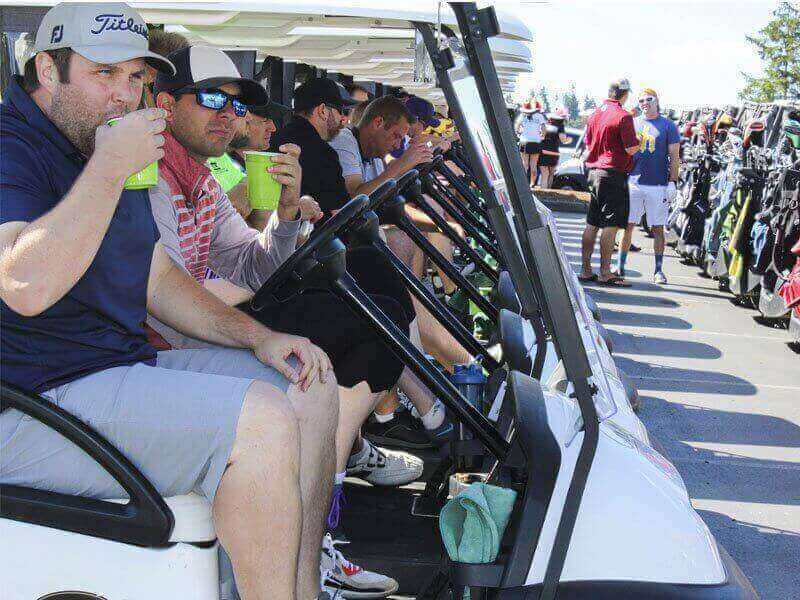 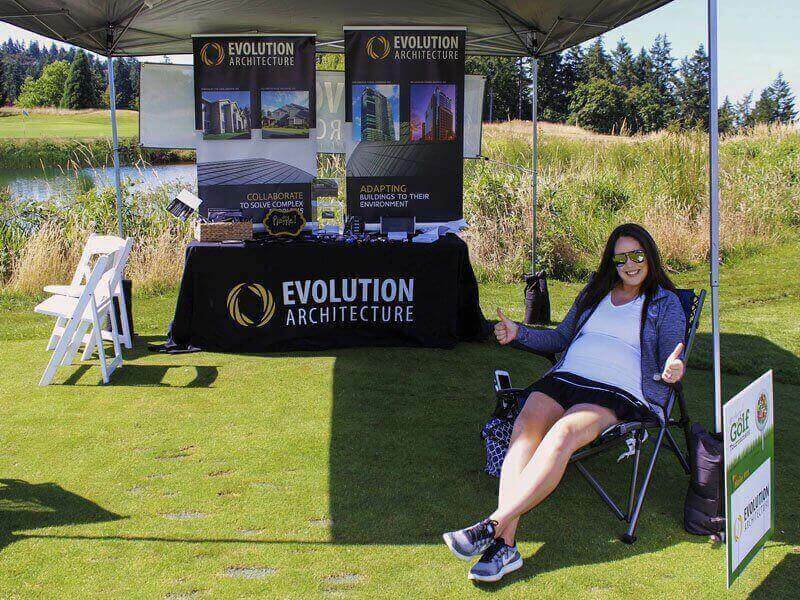 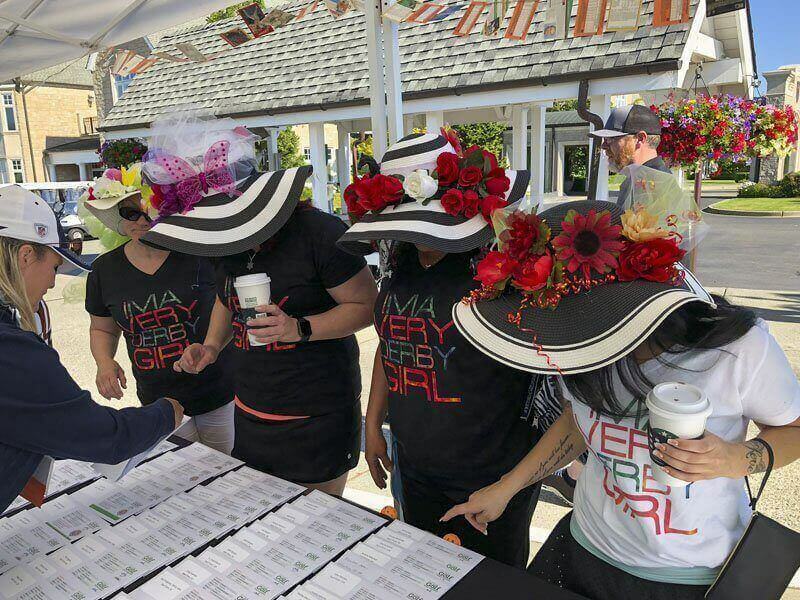 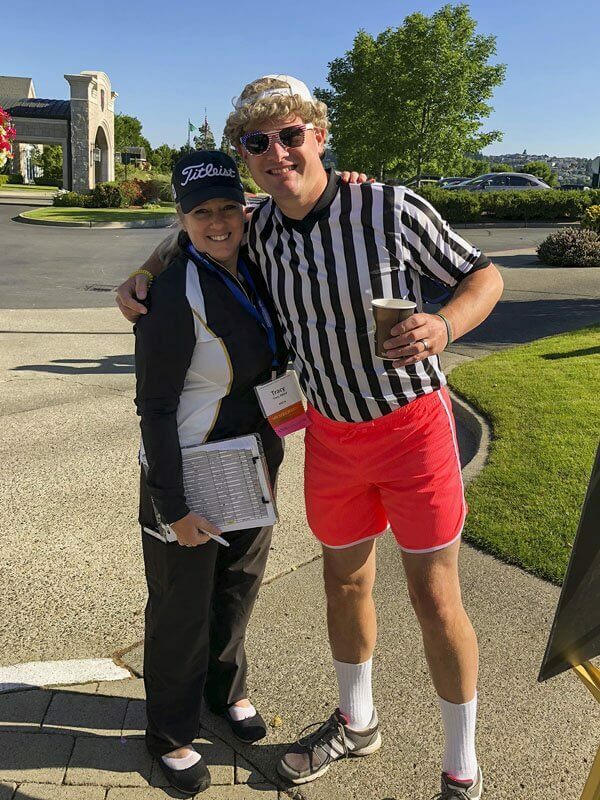 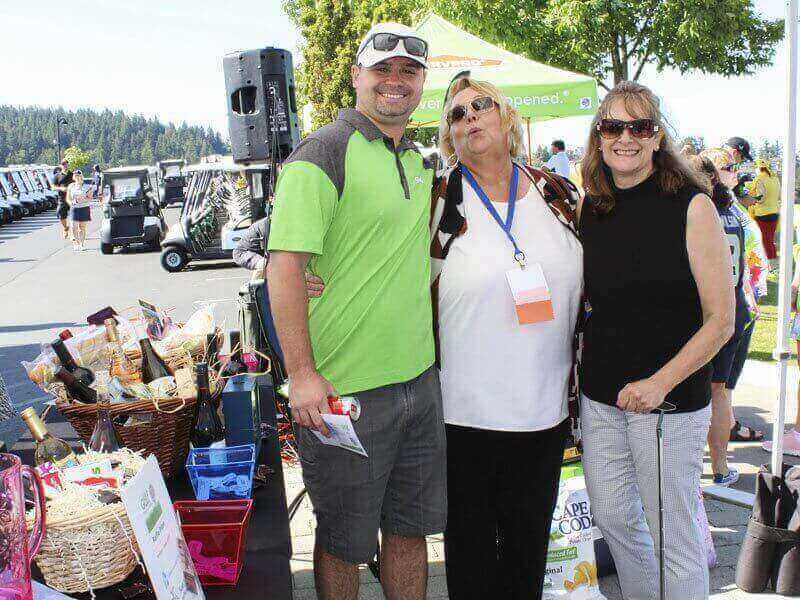 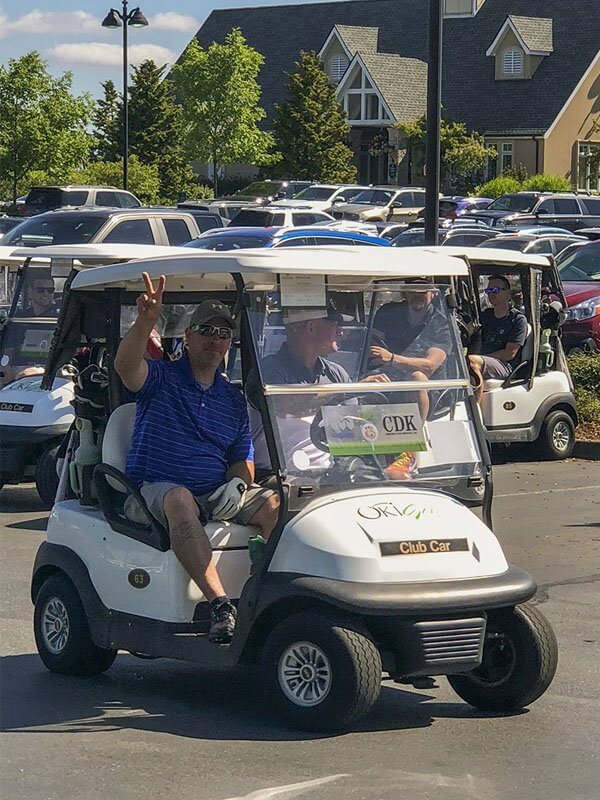 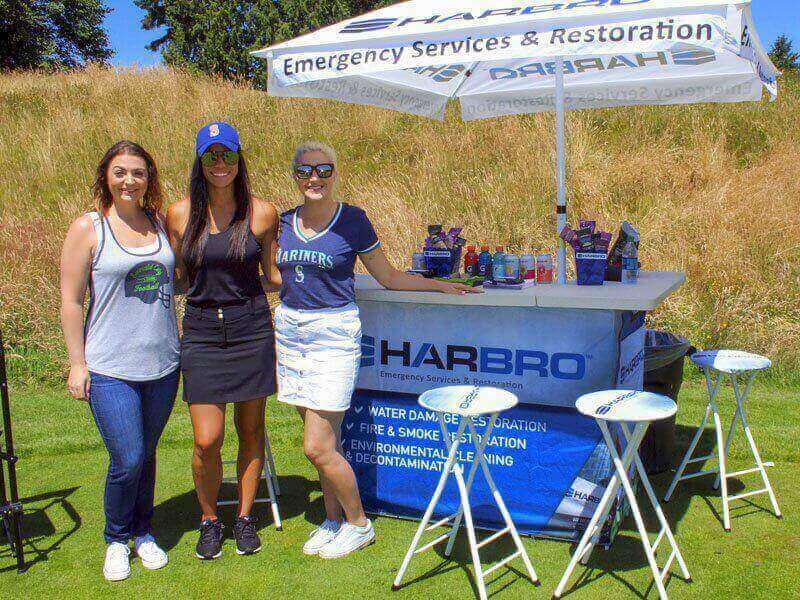 Each of the 18 holes was sponsored by WSCAI member companies – providing beverages, snacks and plenty of laughs and networking. 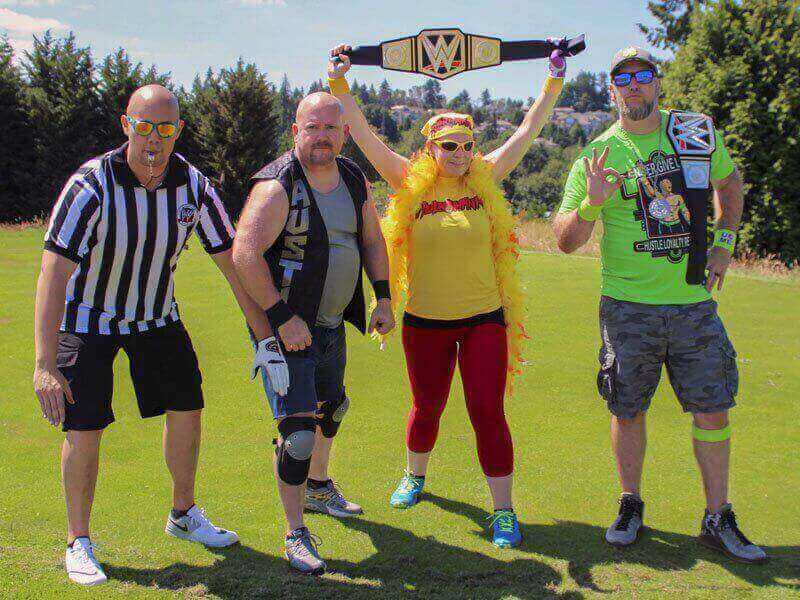 This year’s Tournament Theme was: SPORTS! 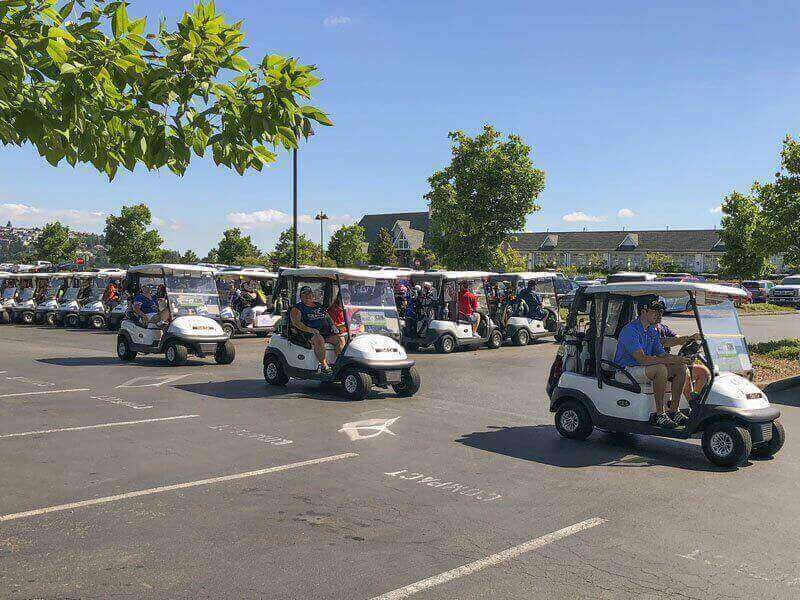 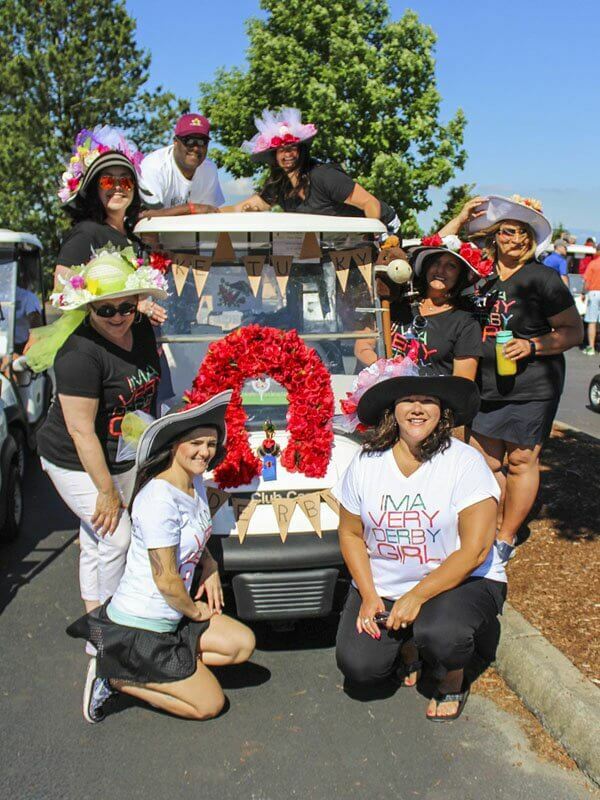 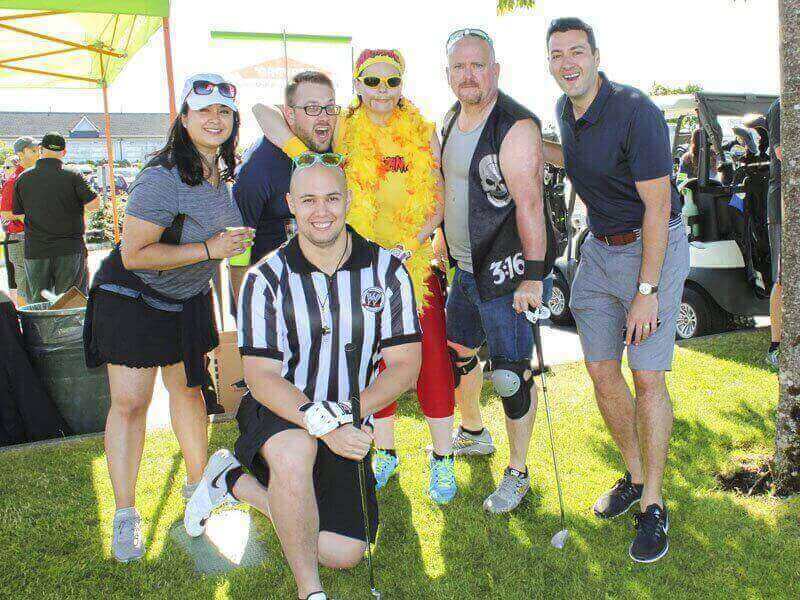 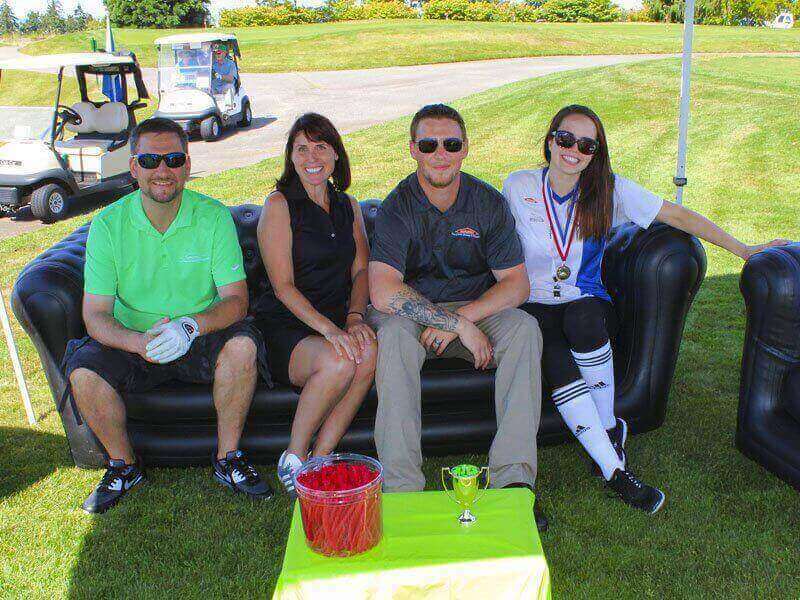 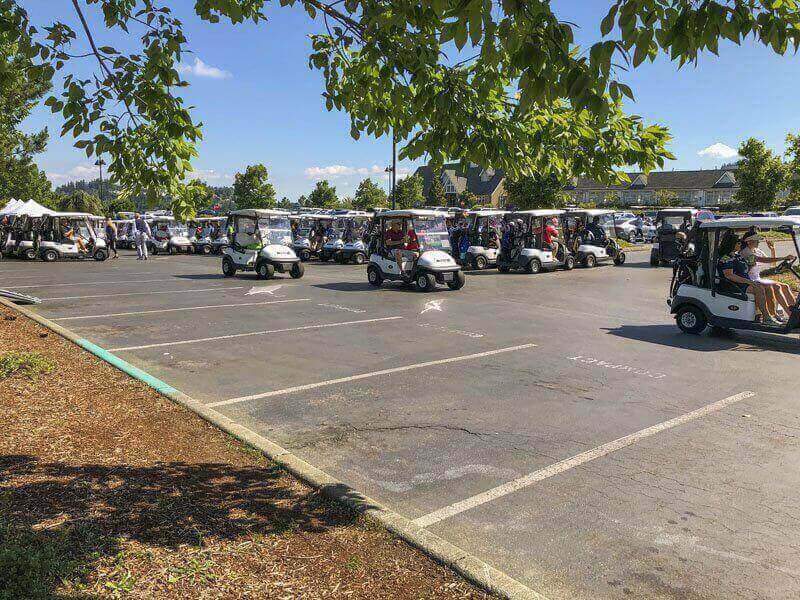 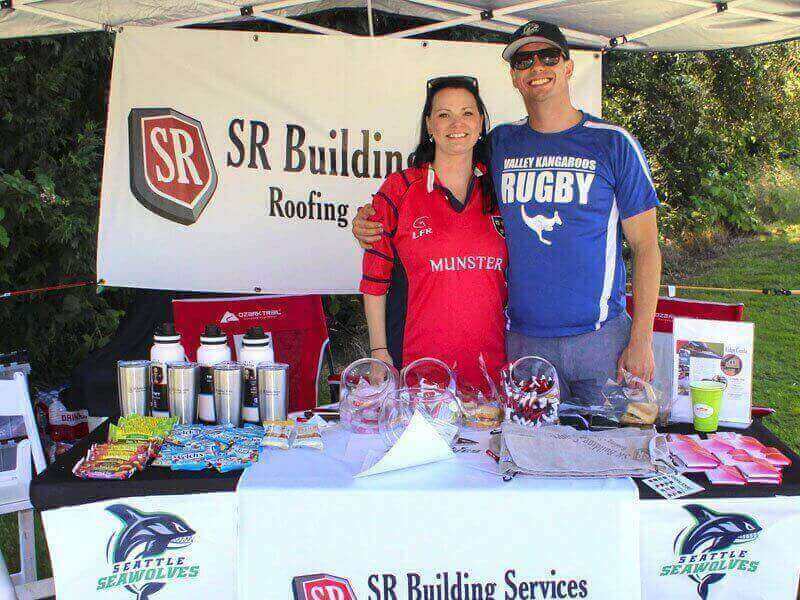 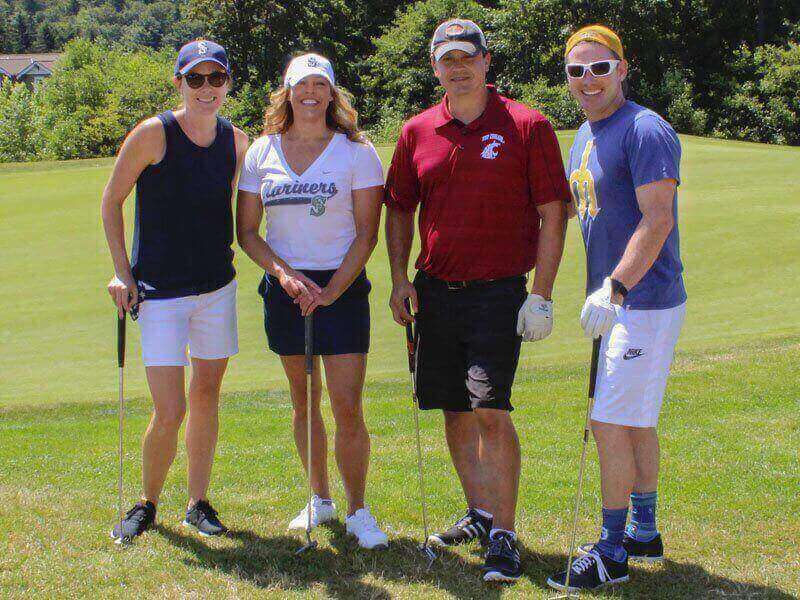 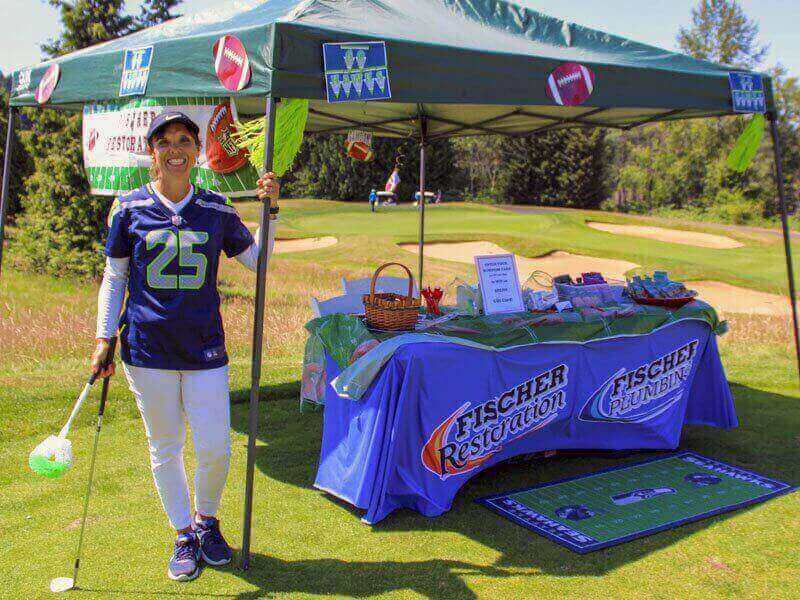 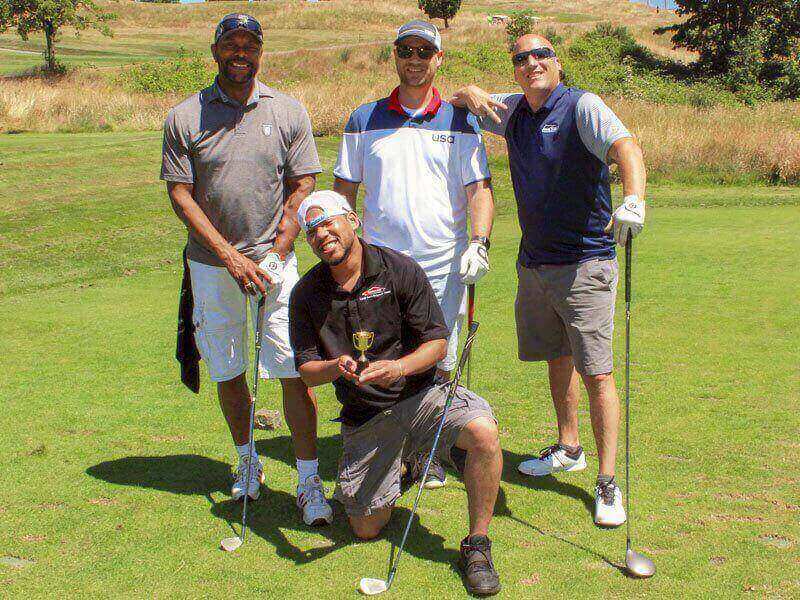 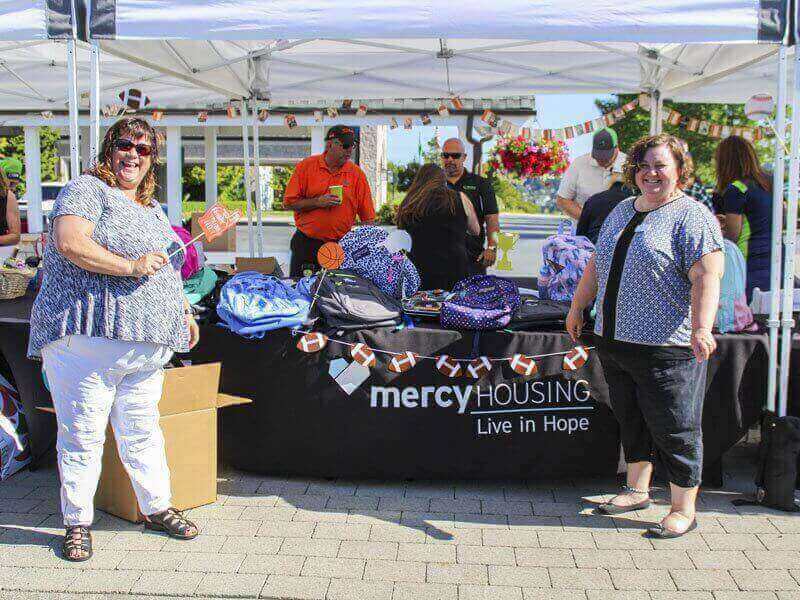 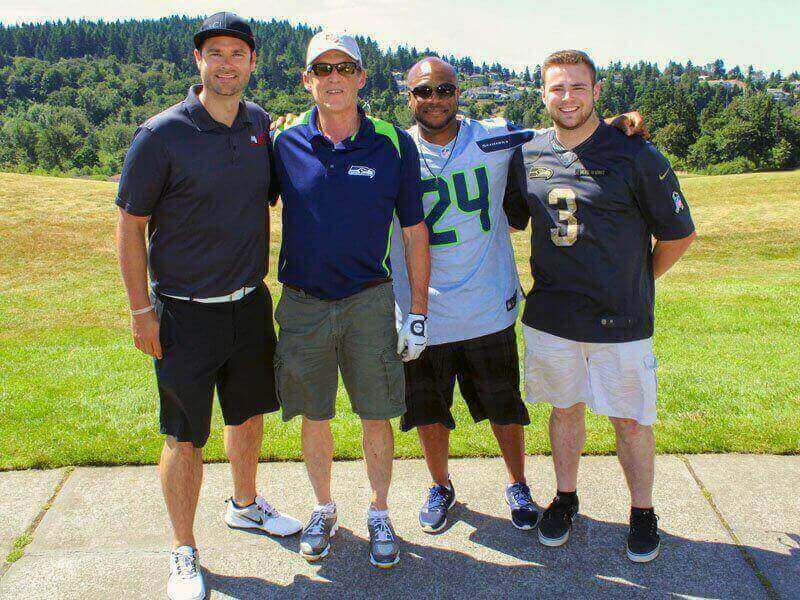 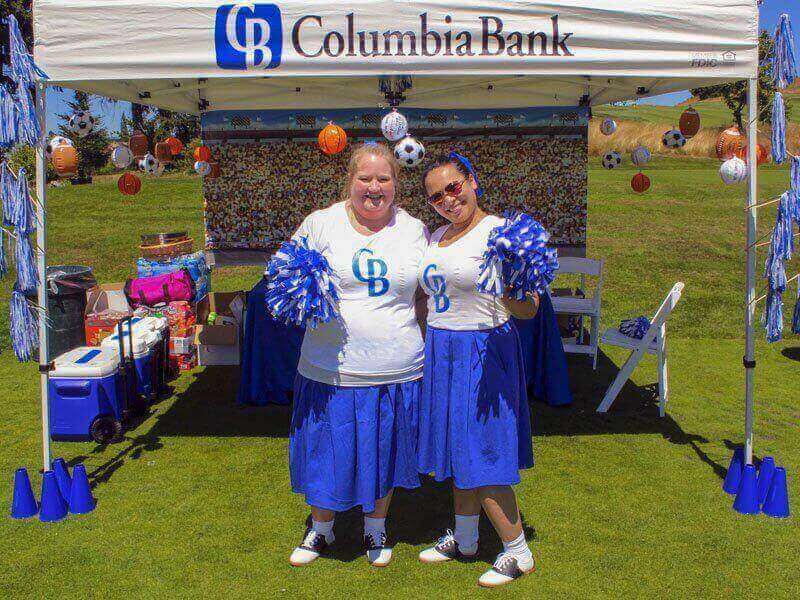 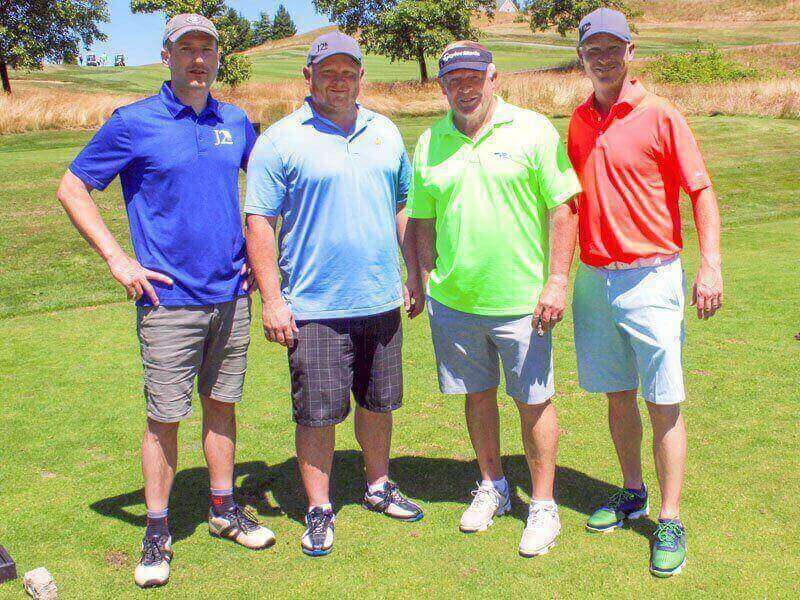 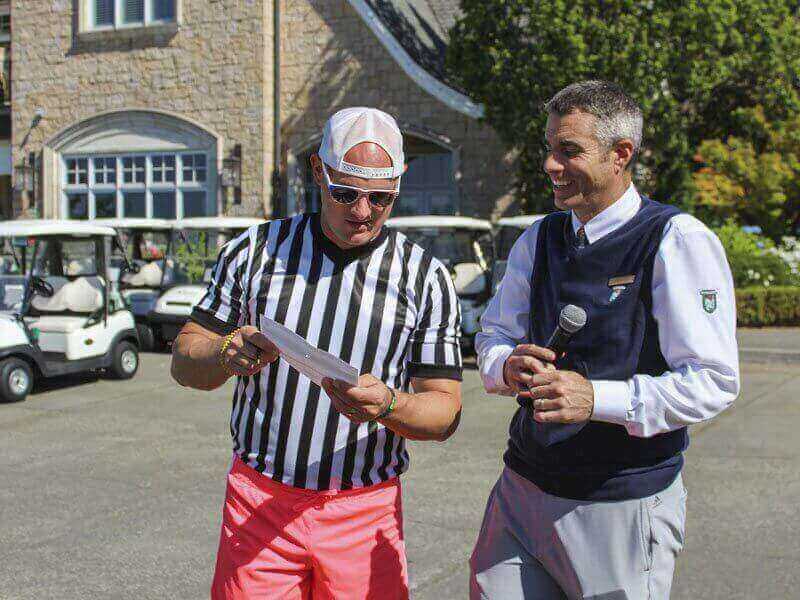 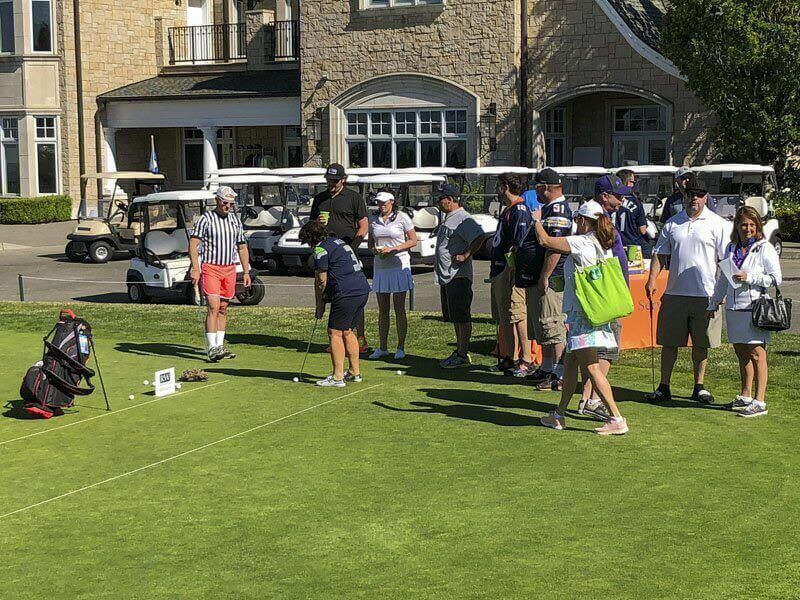 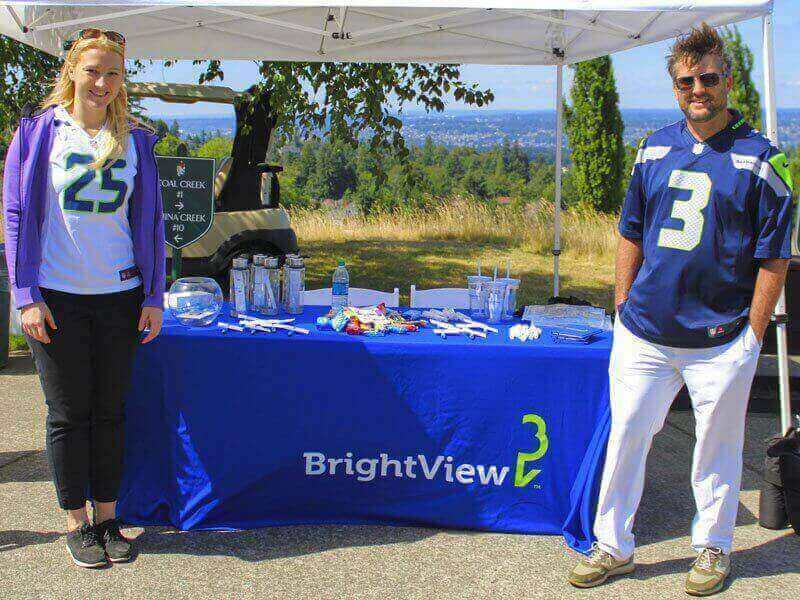 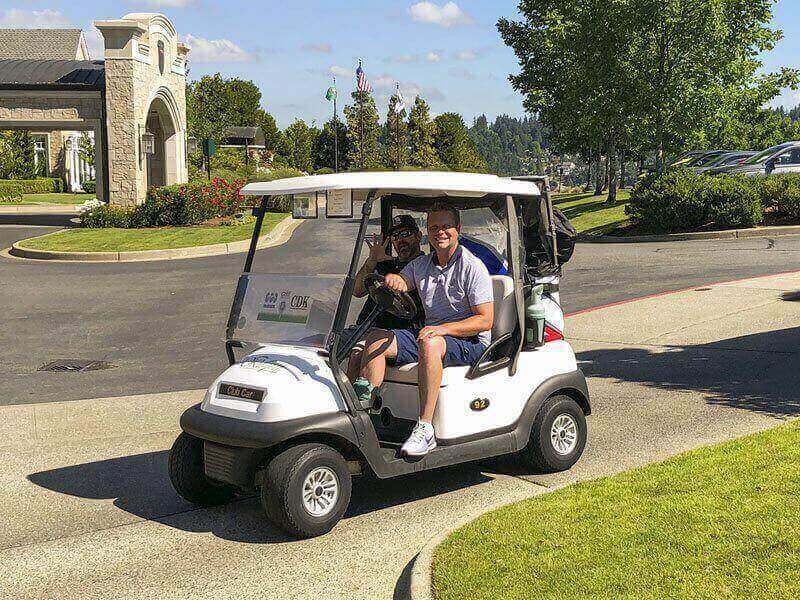 Thank you to everyone who participated and helped make the Golf Tournament a success!